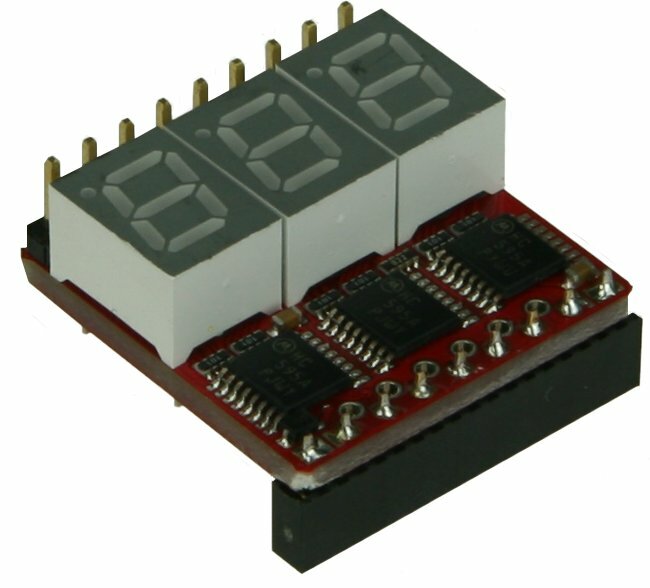 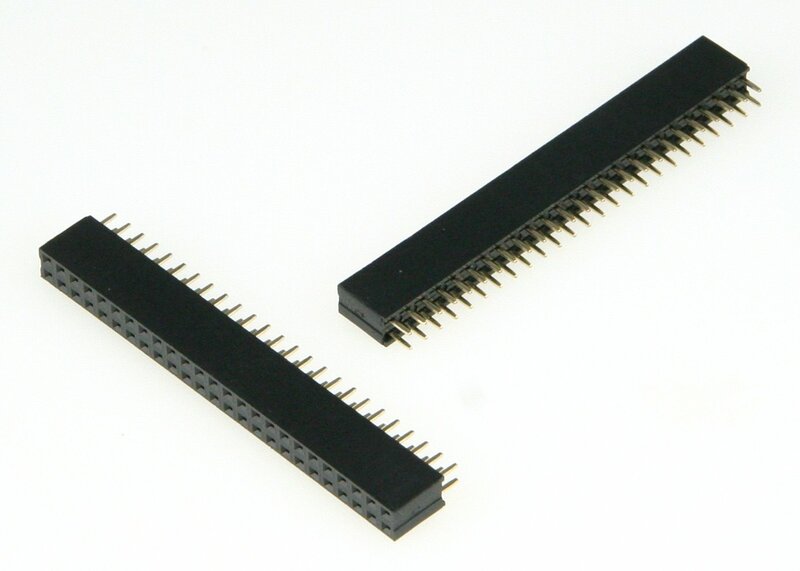 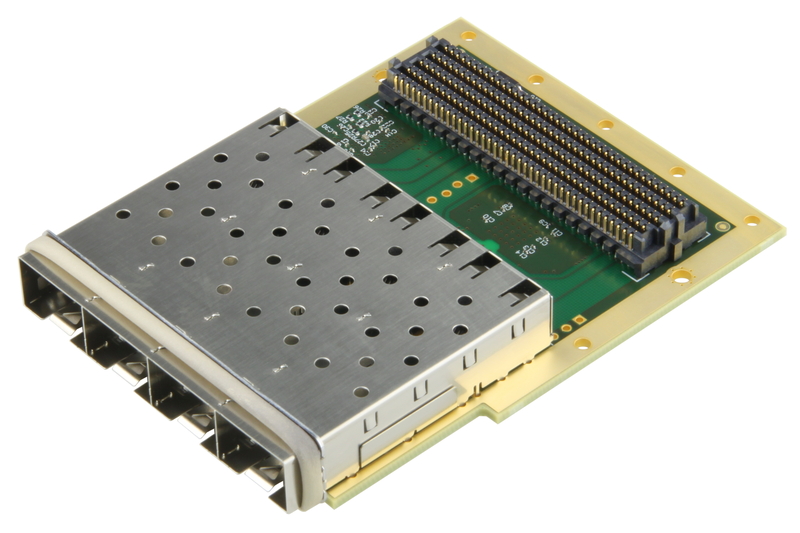 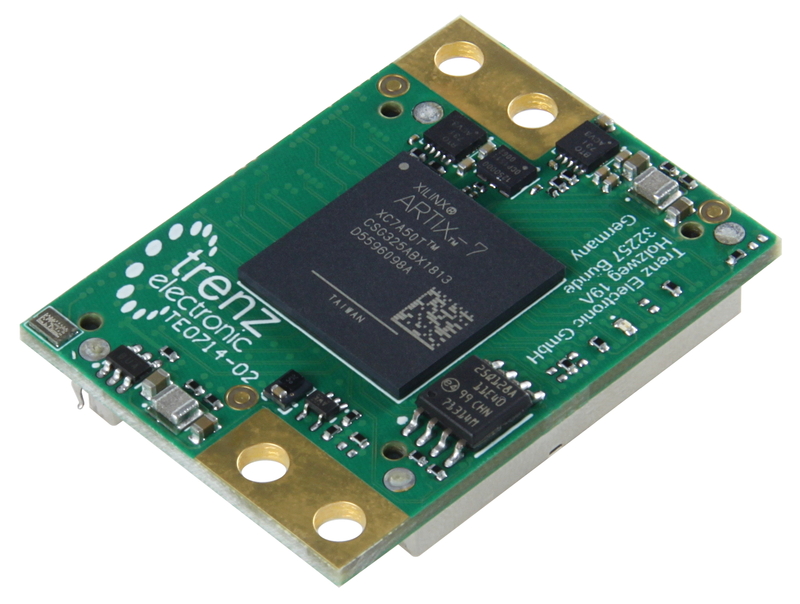 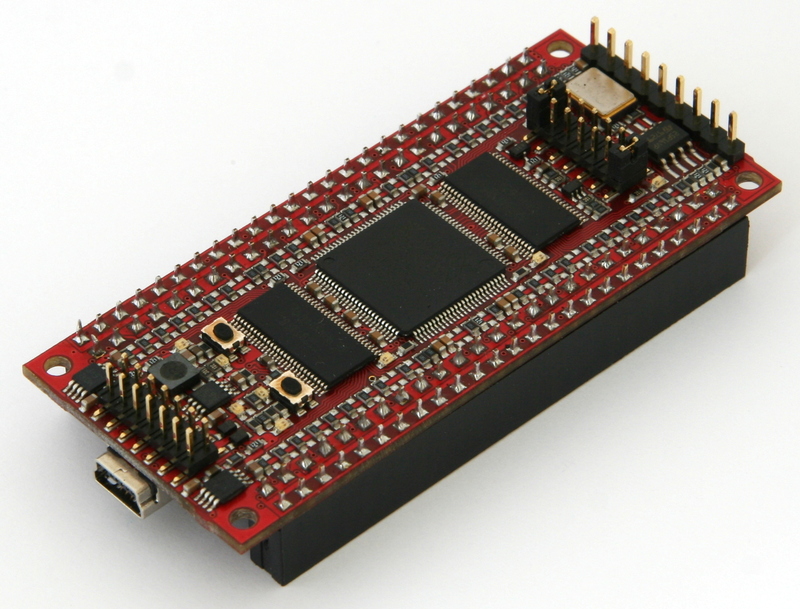 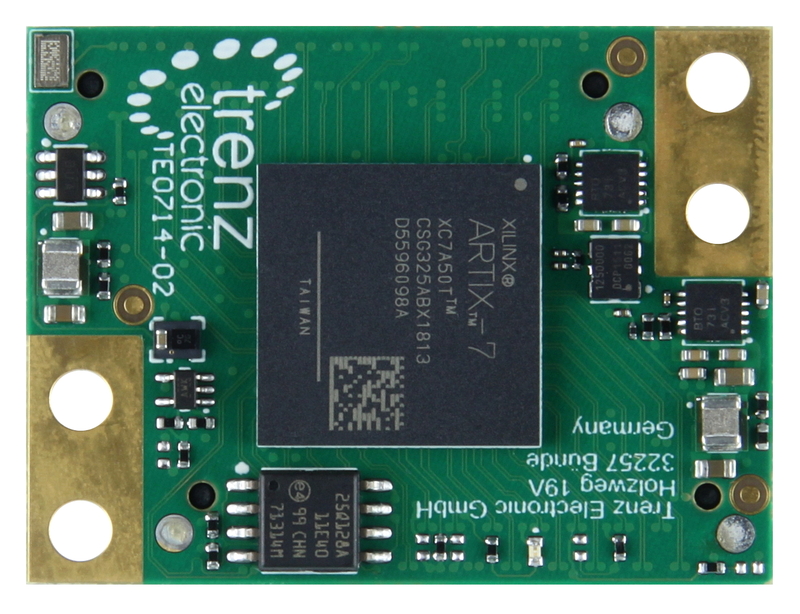 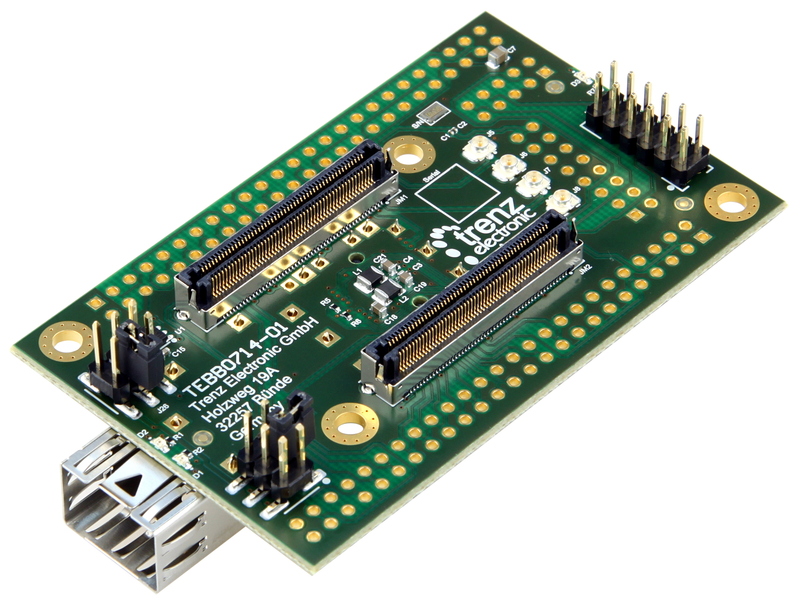 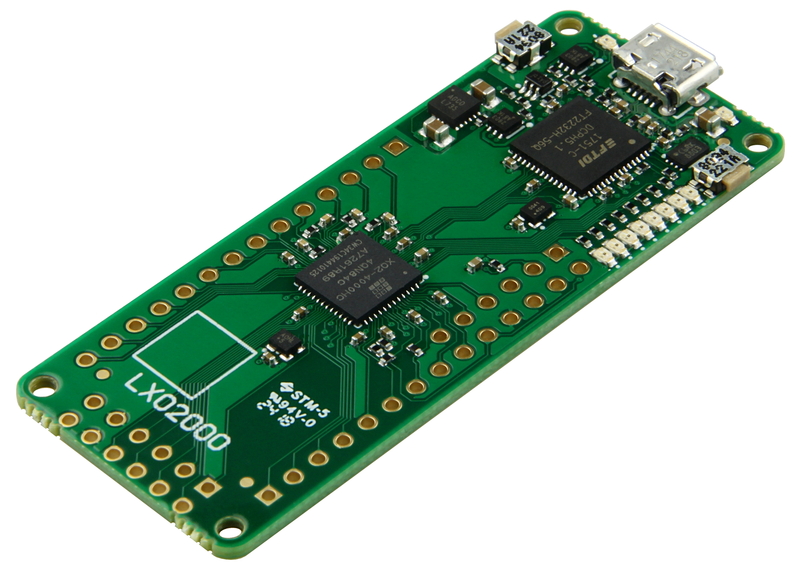 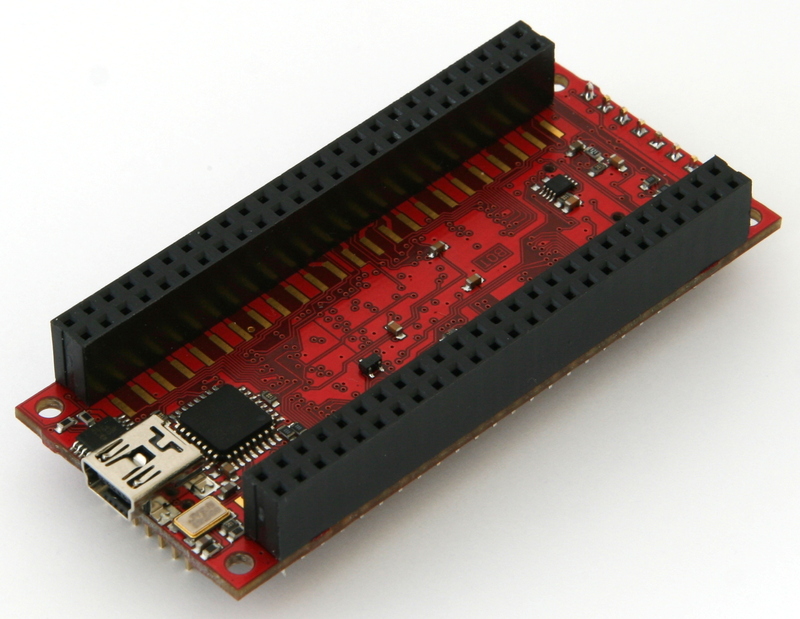 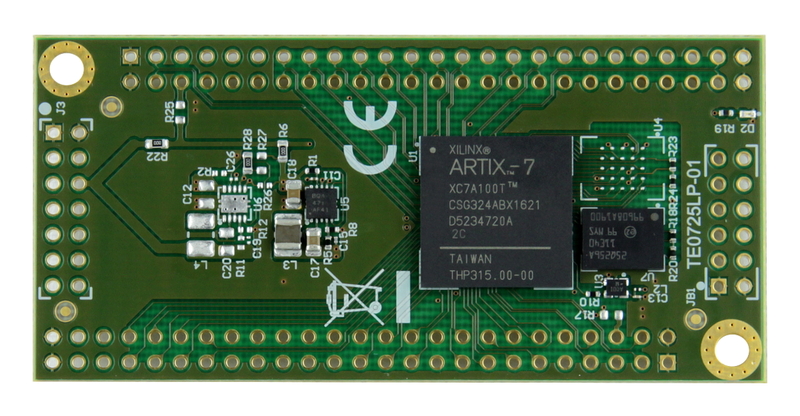 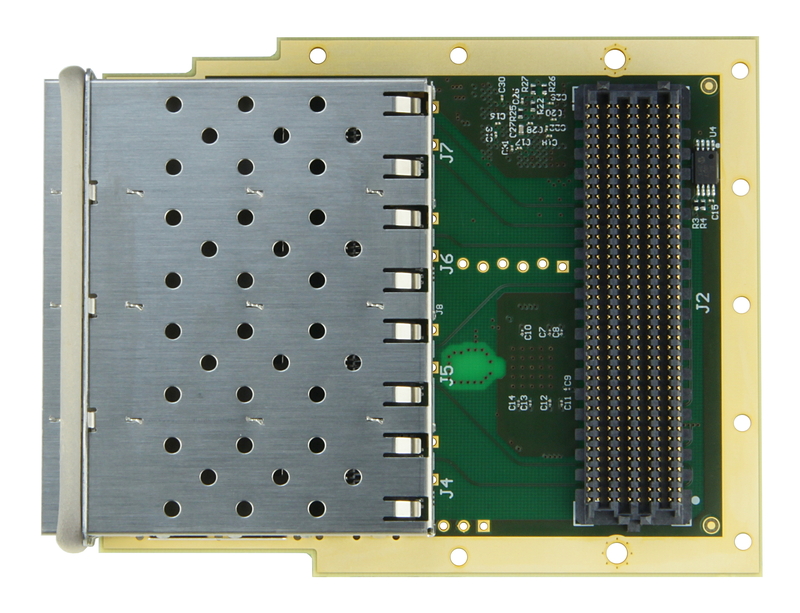 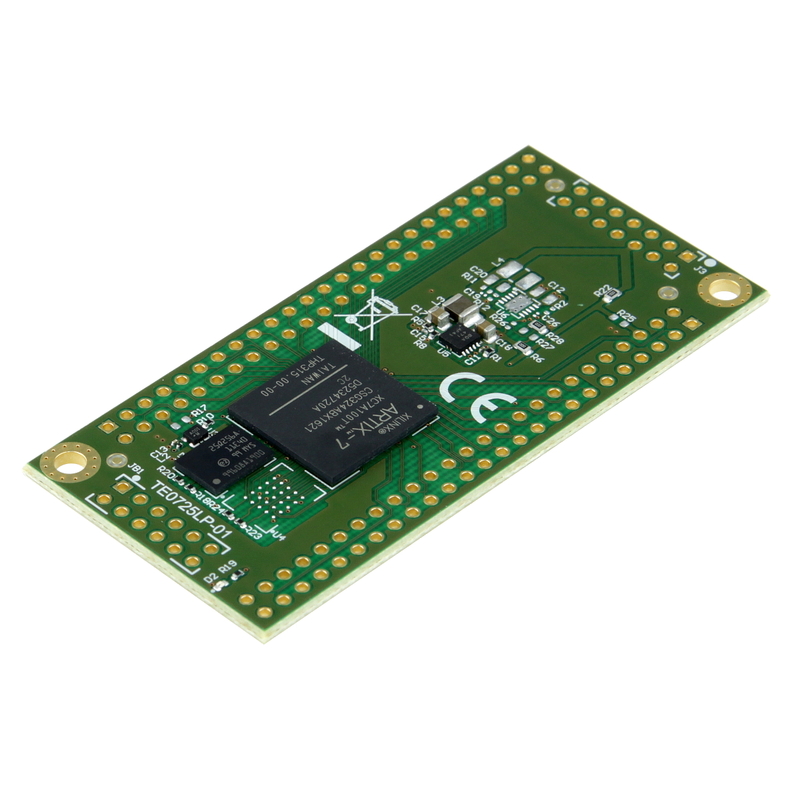 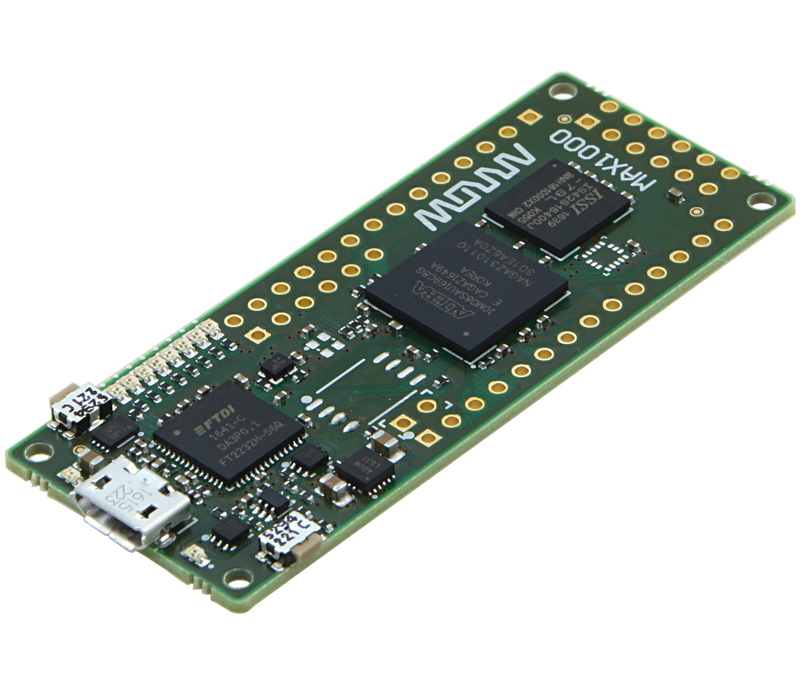 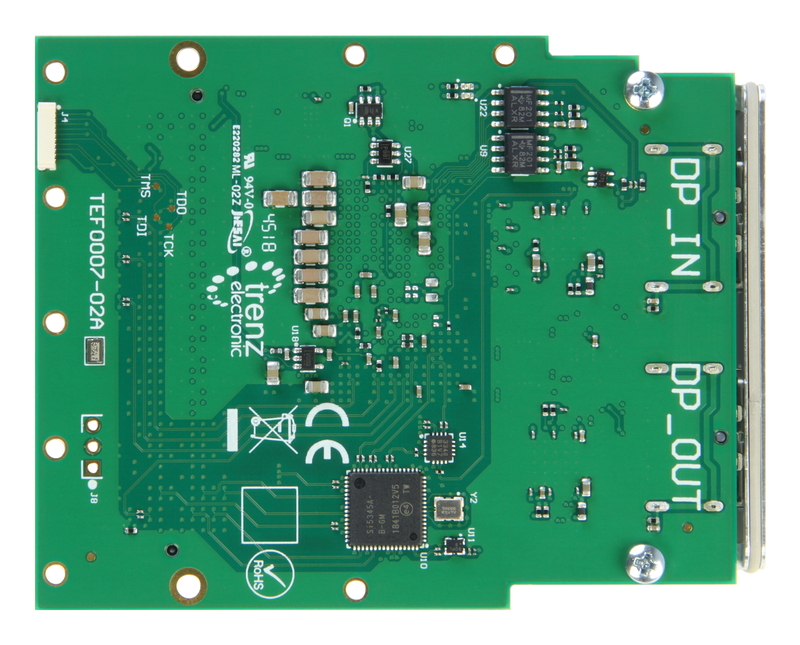 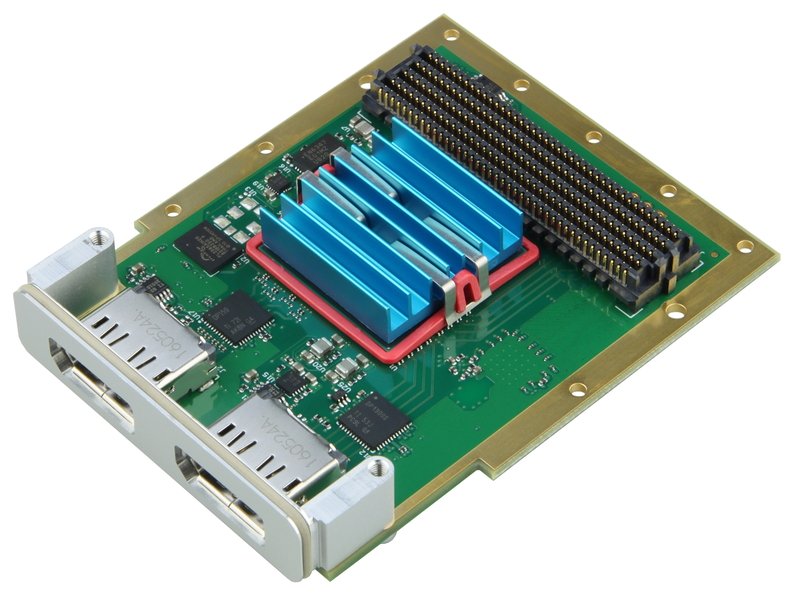 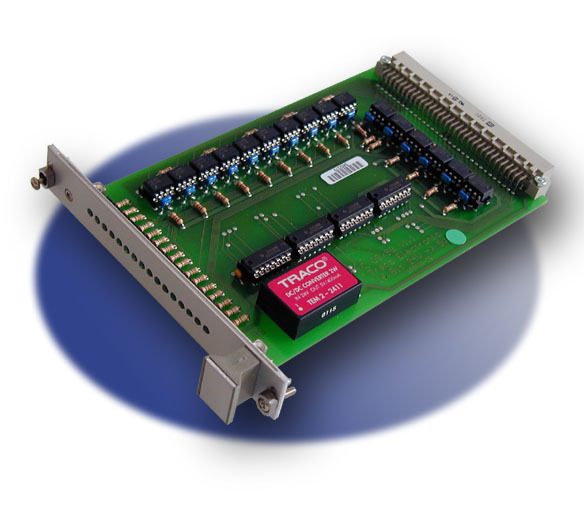 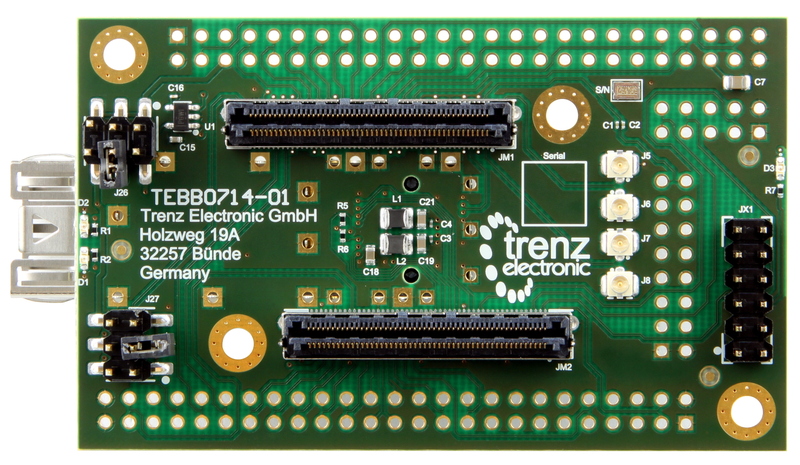 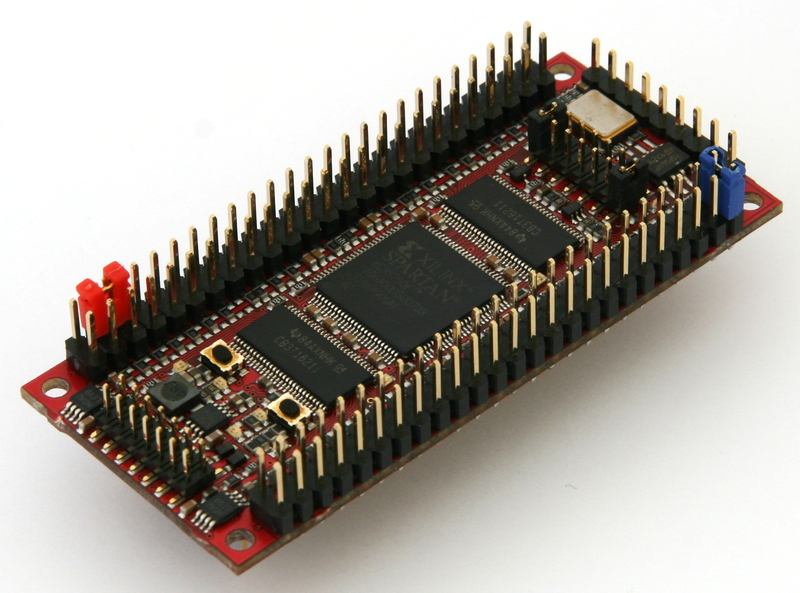 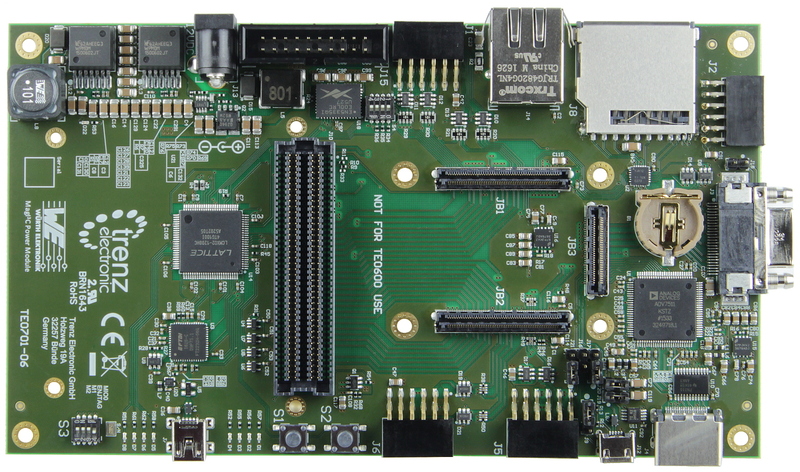 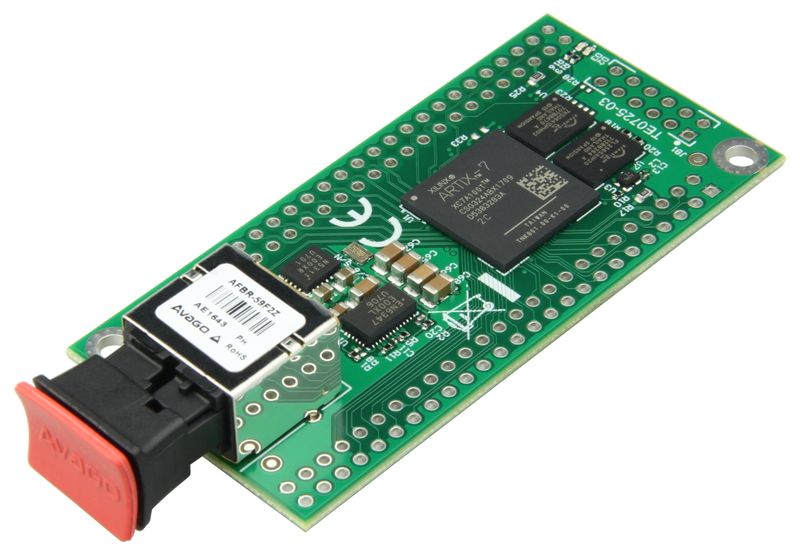 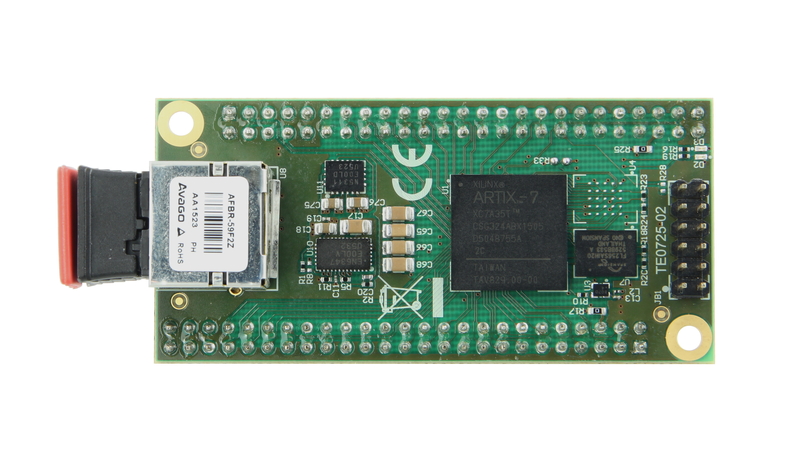 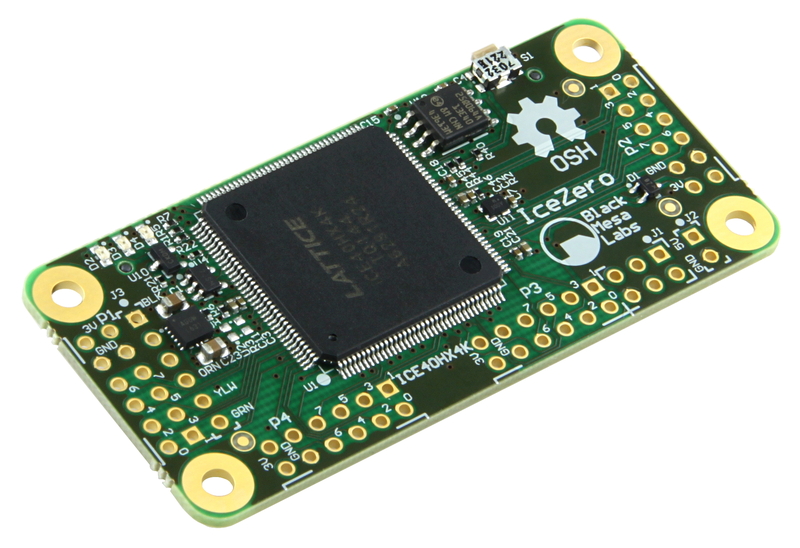 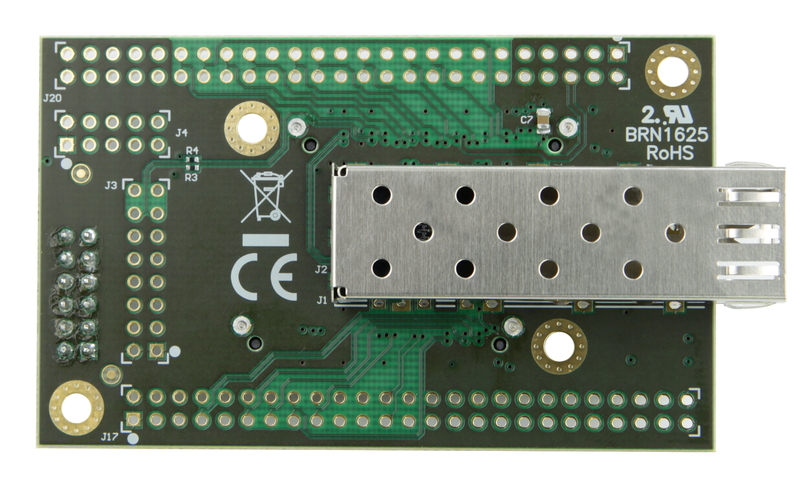 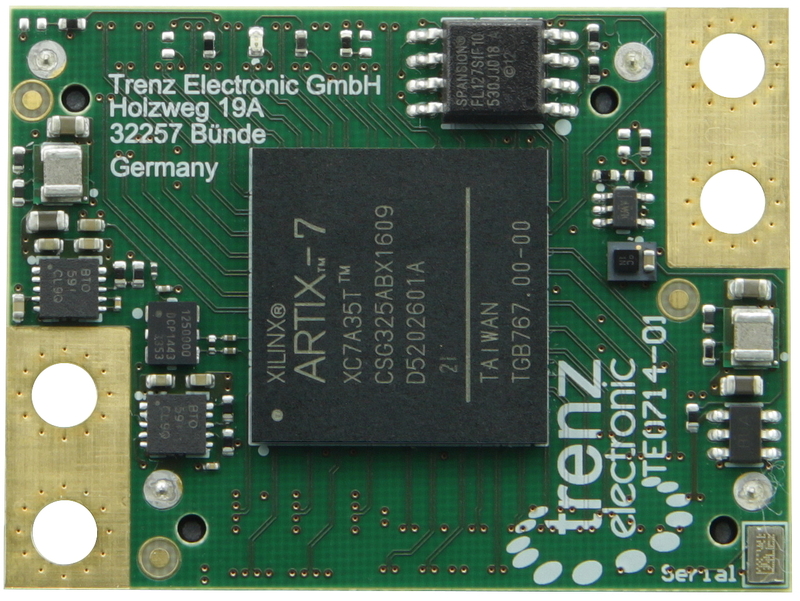 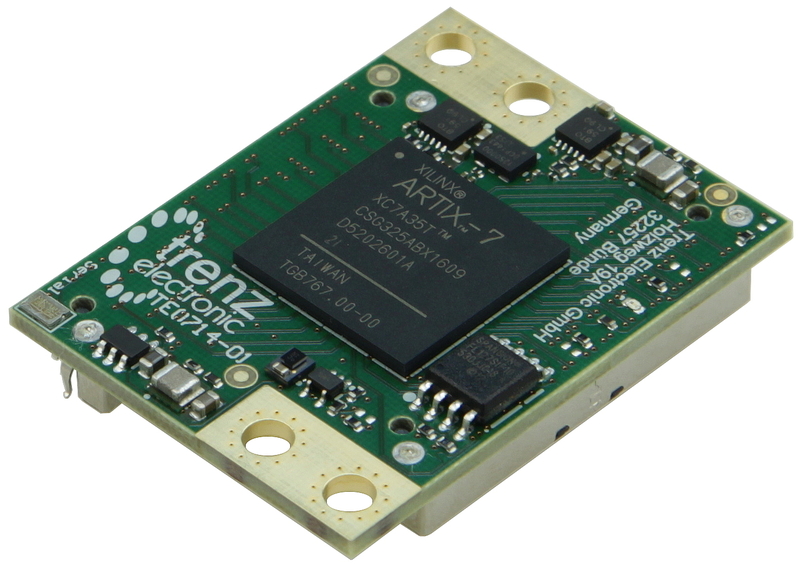 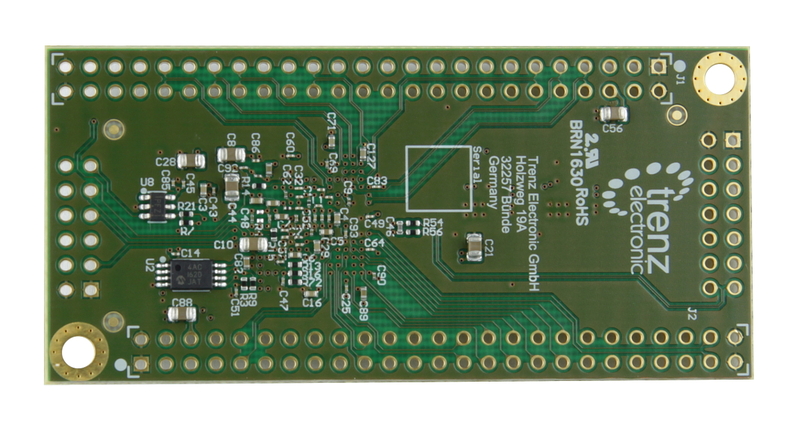 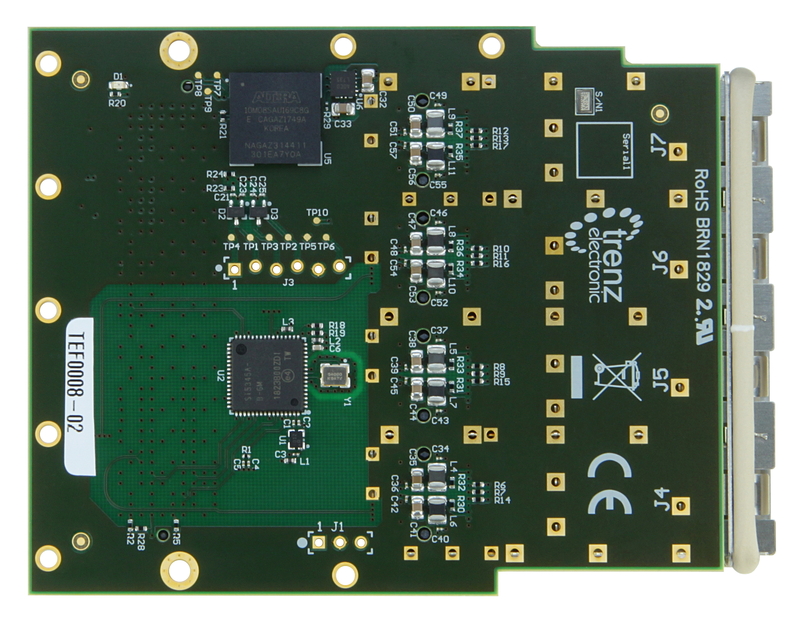 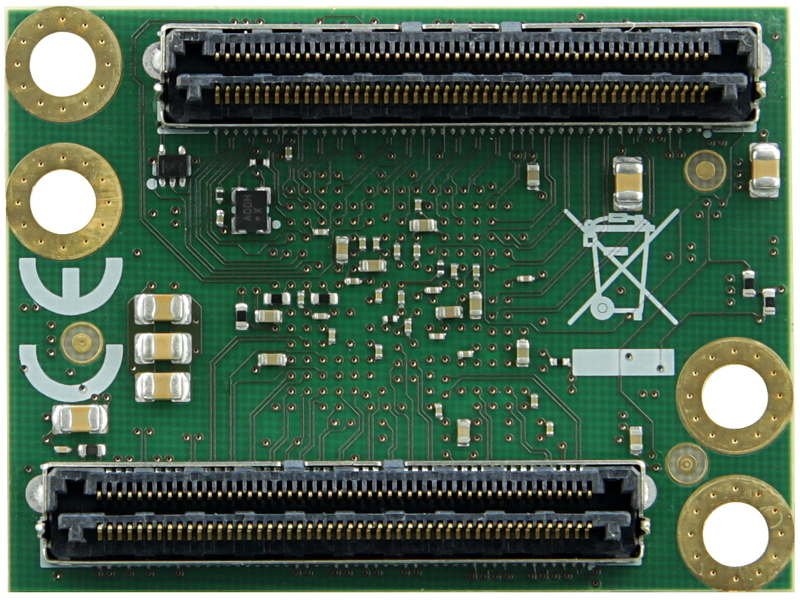 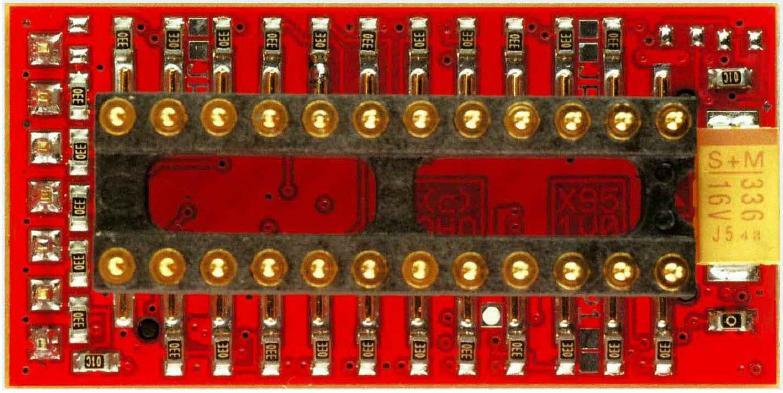 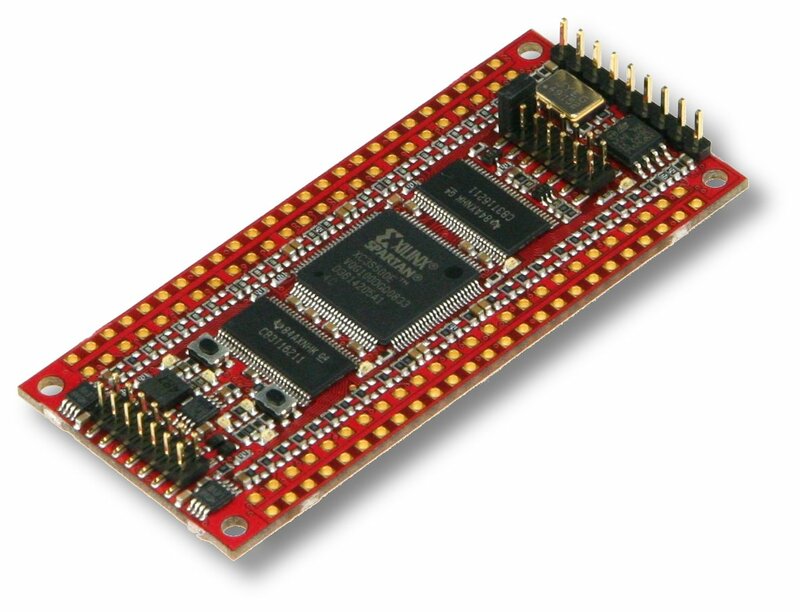 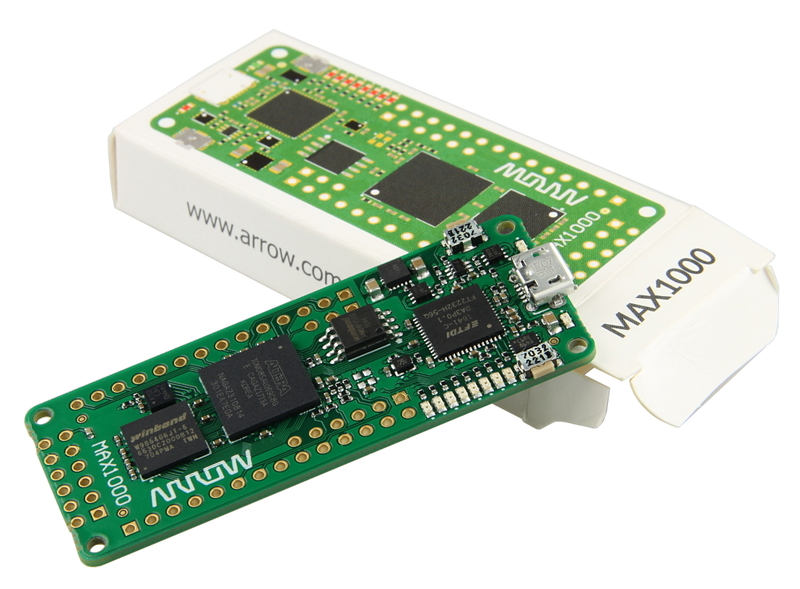 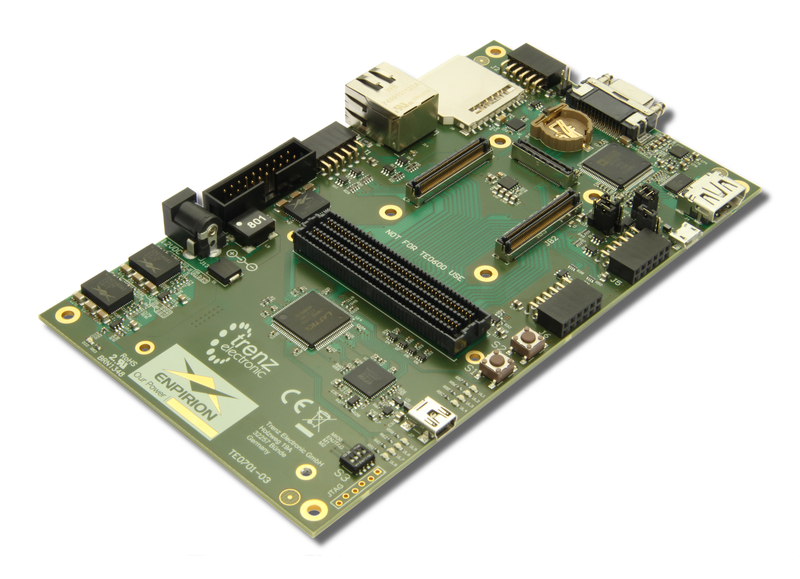 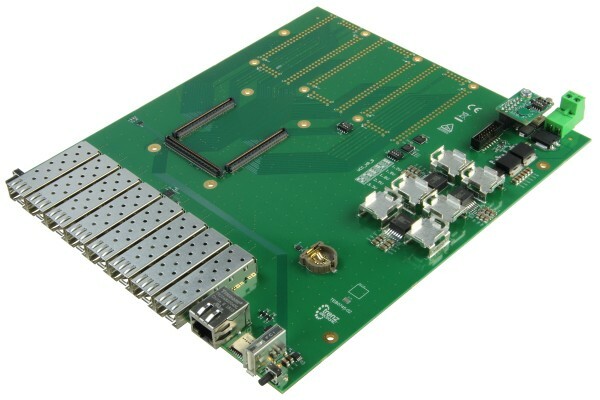 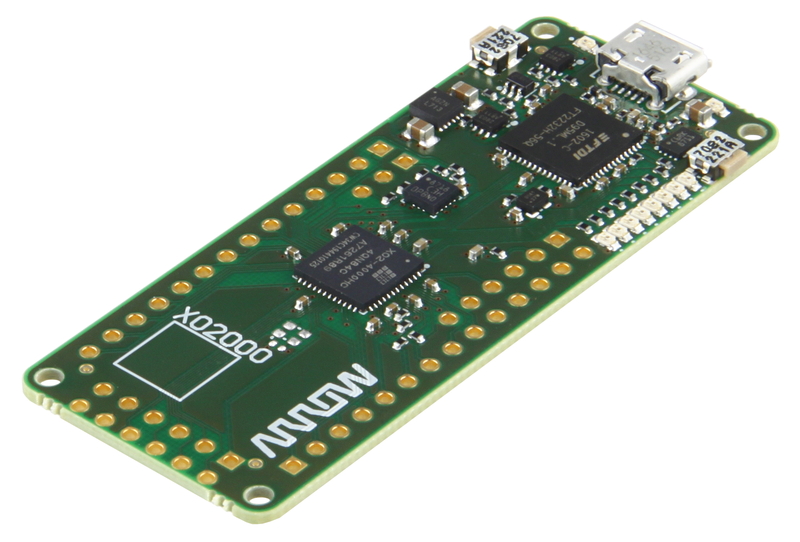 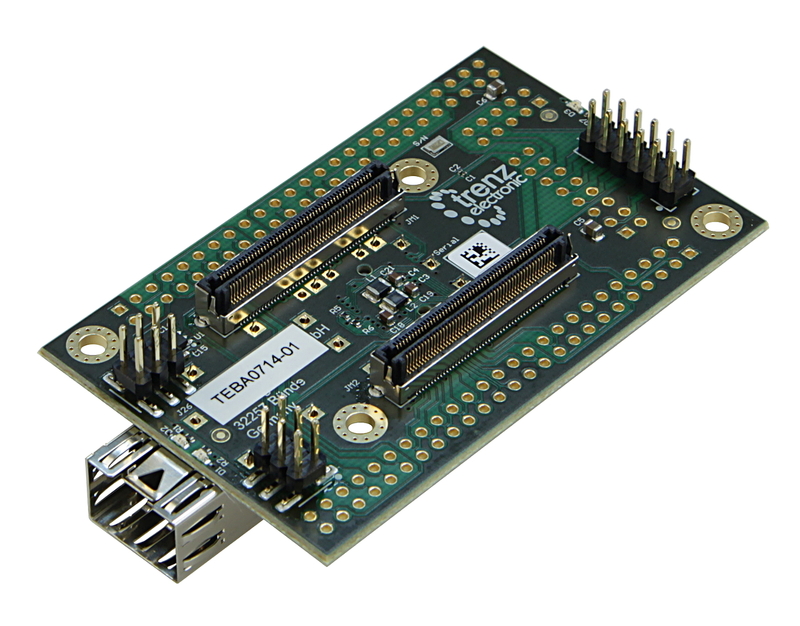 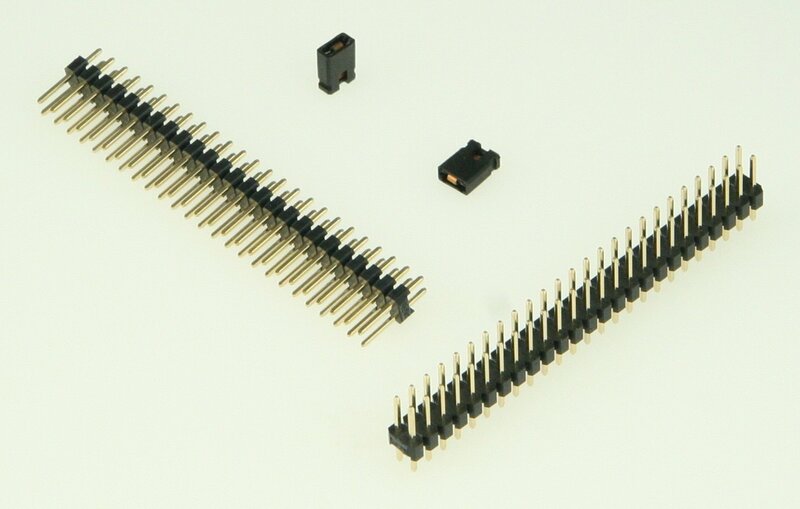 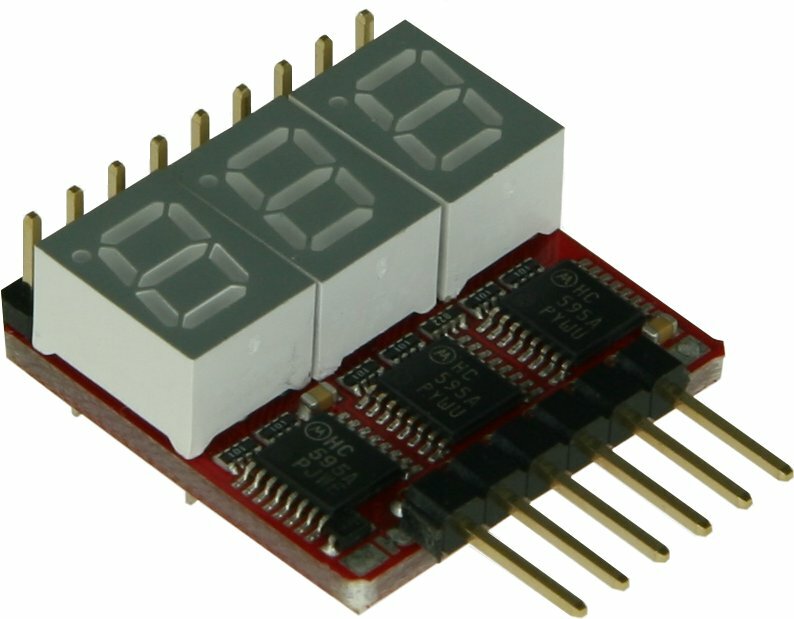 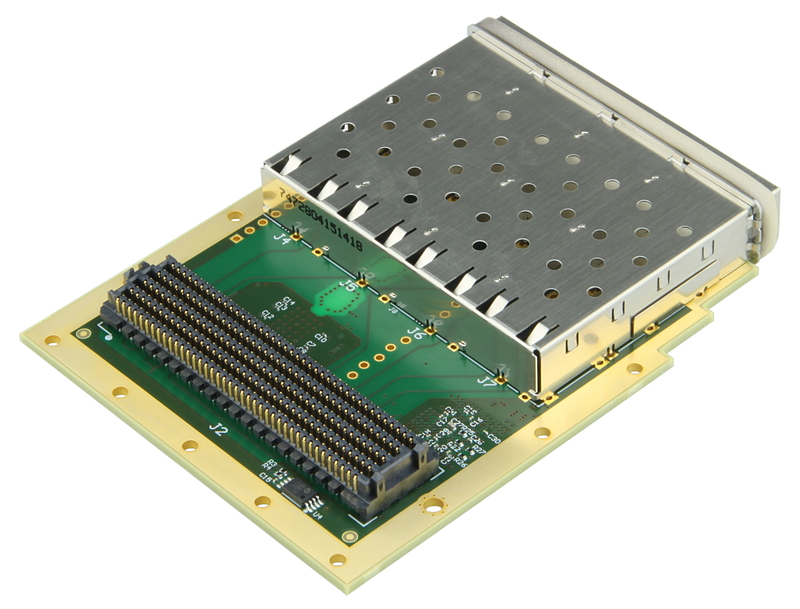 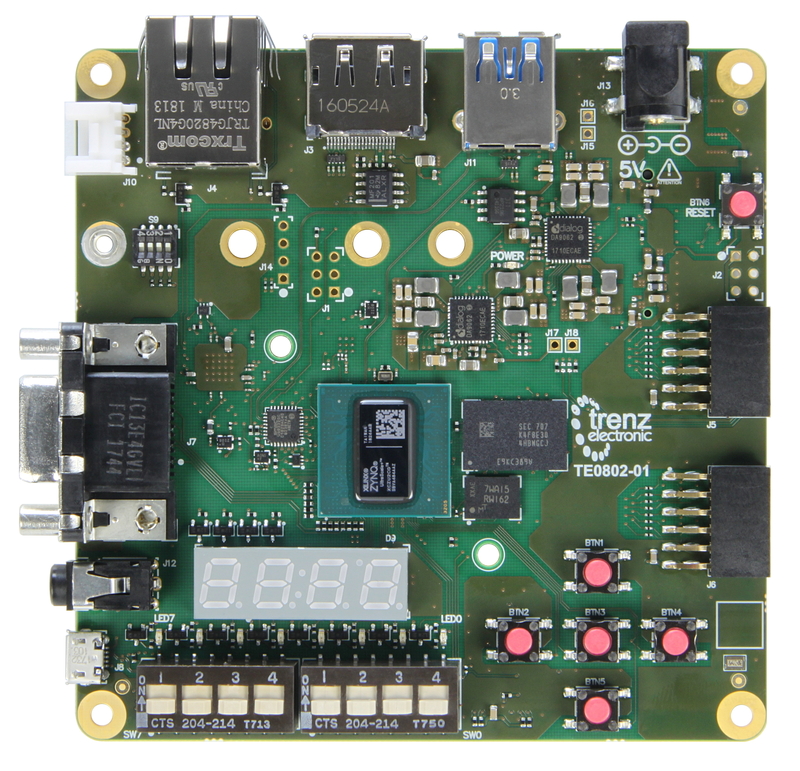 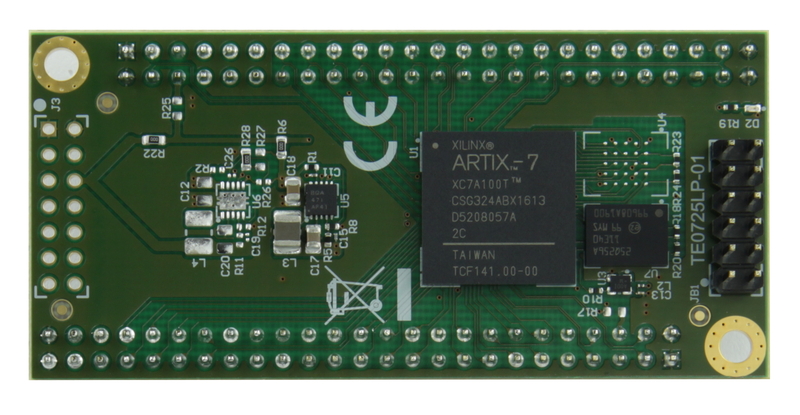 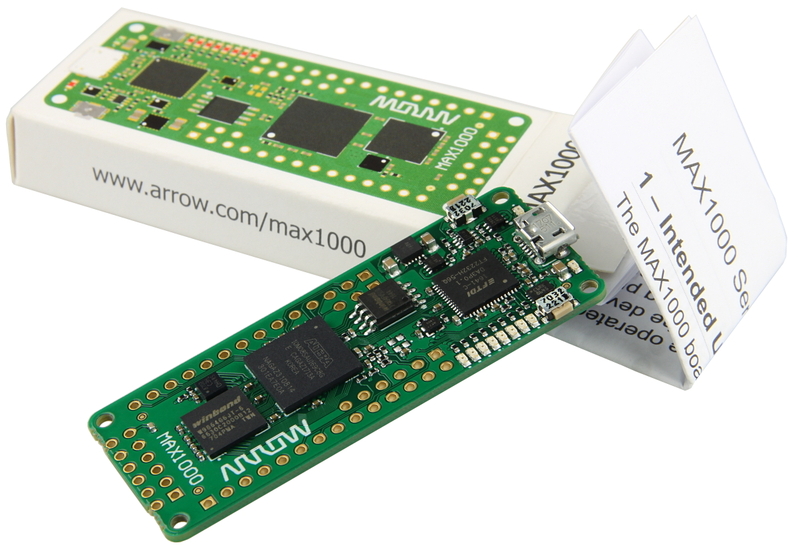 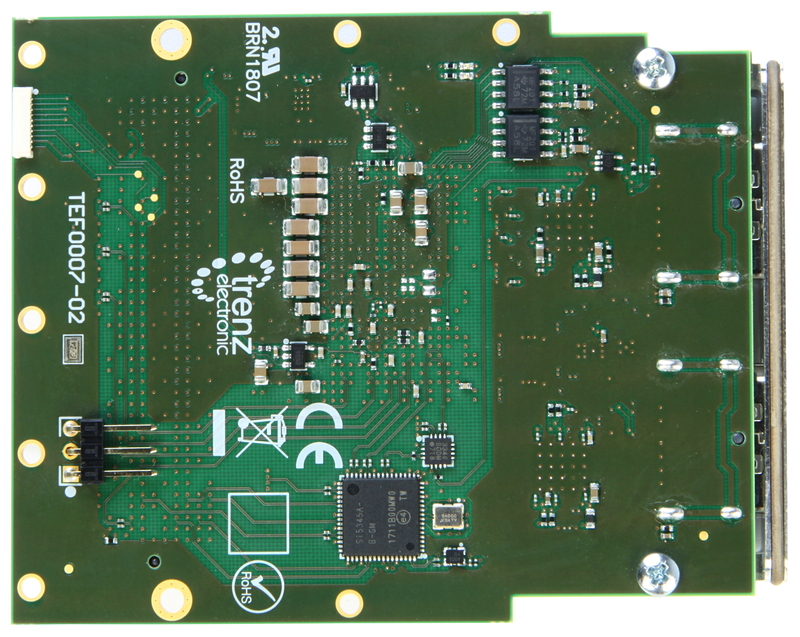 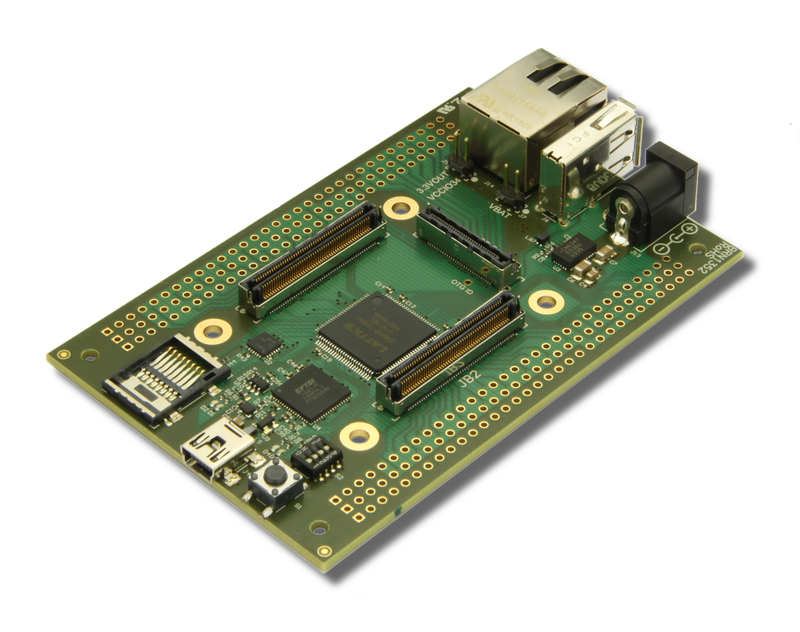 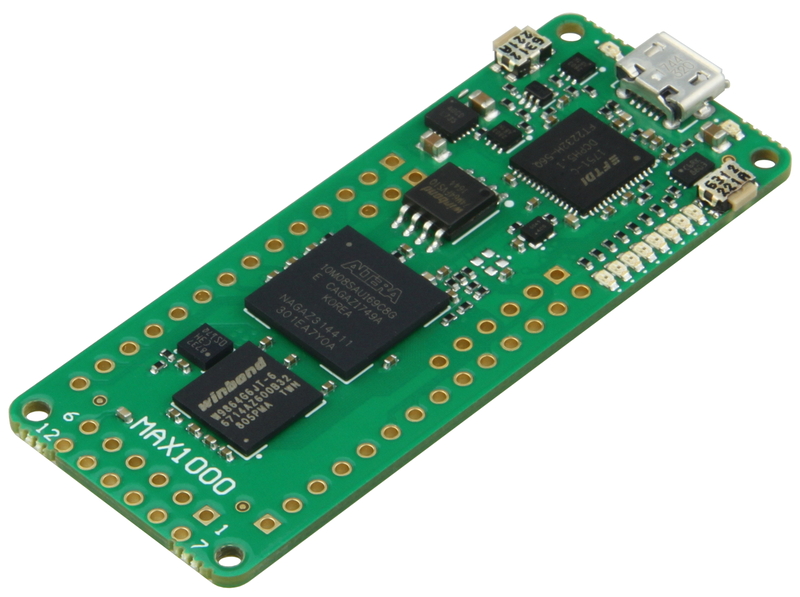 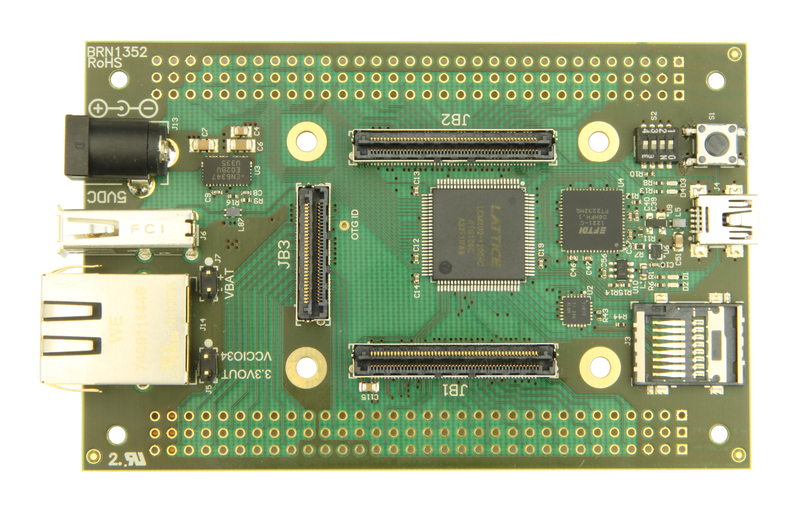 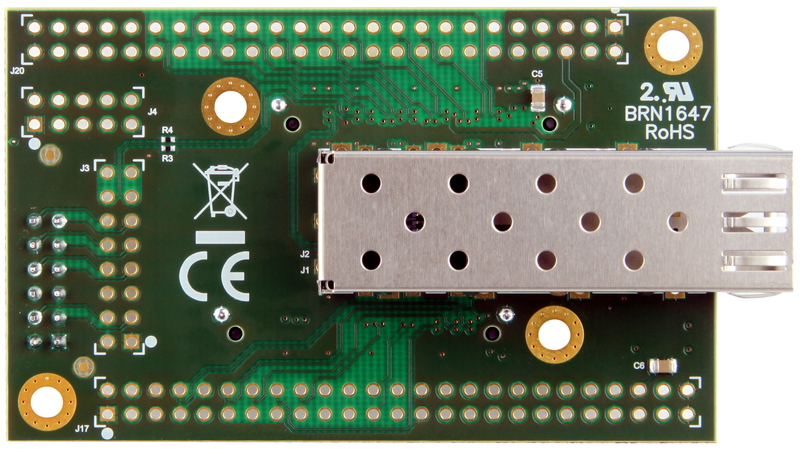 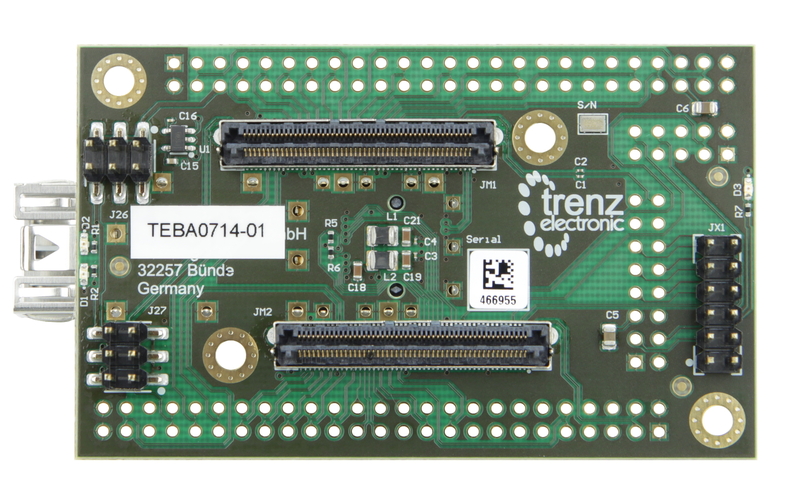 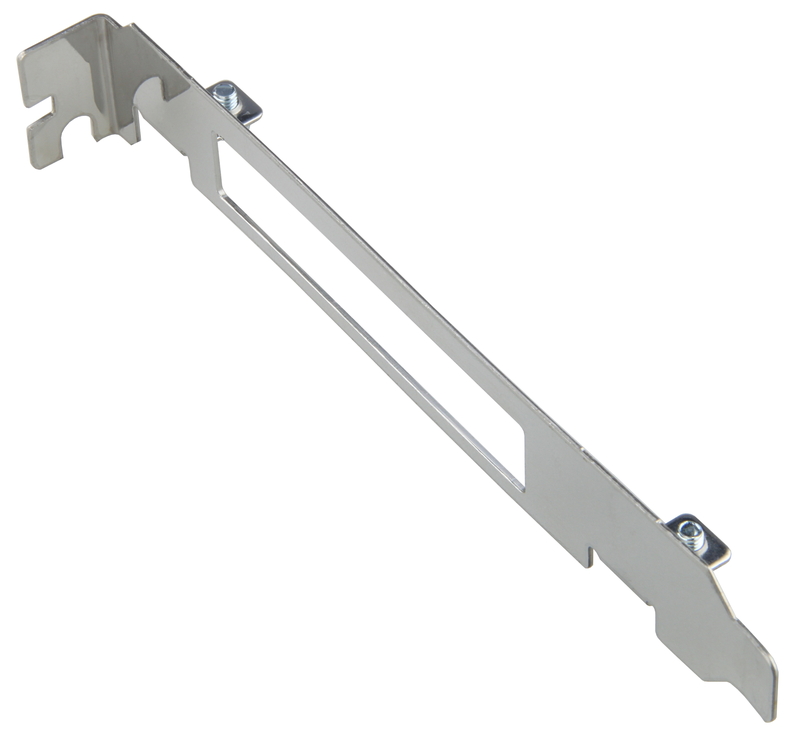 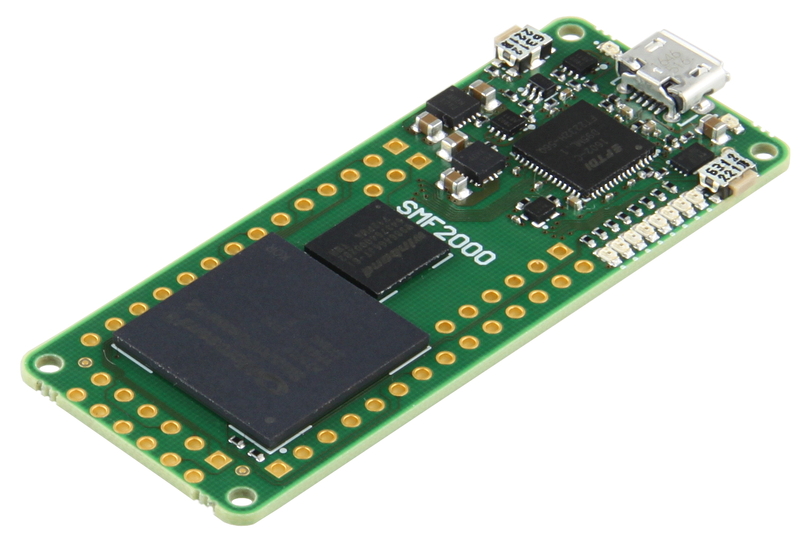 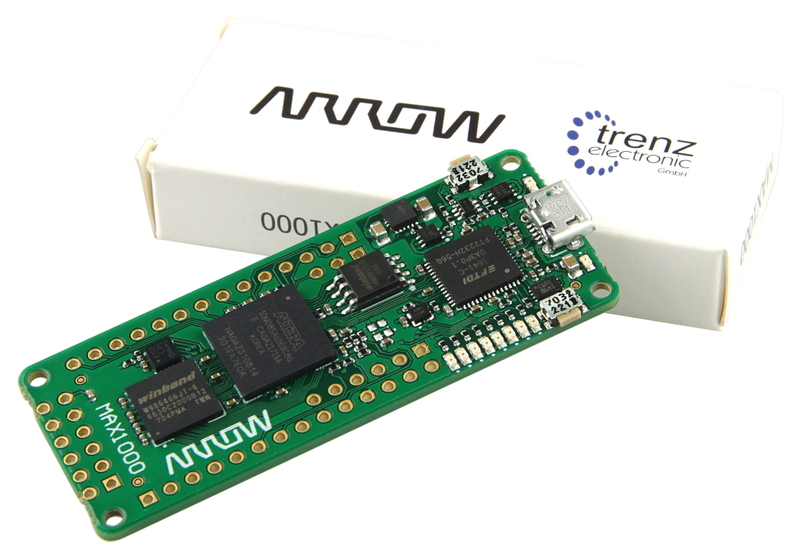 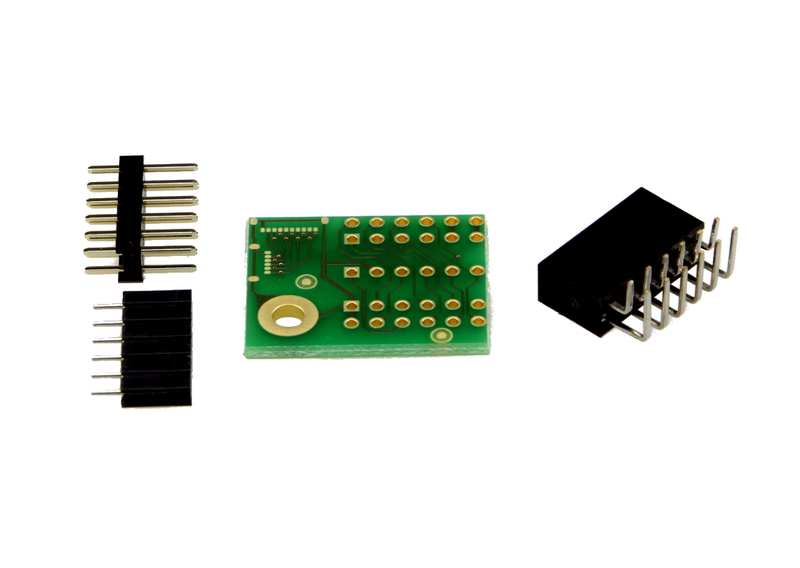 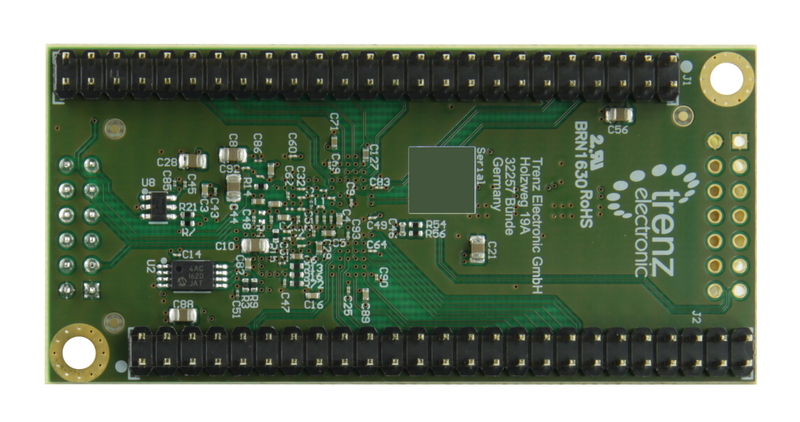 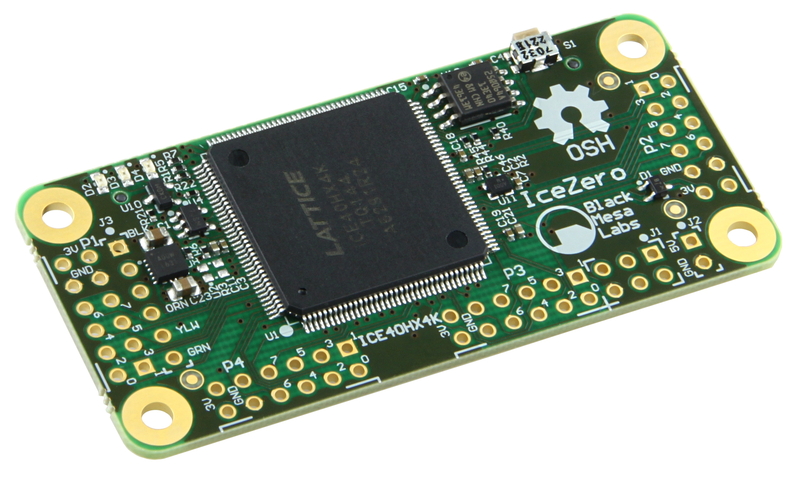 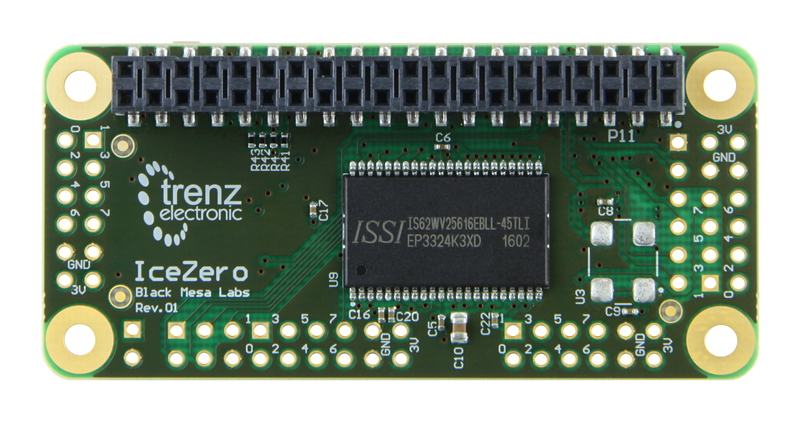 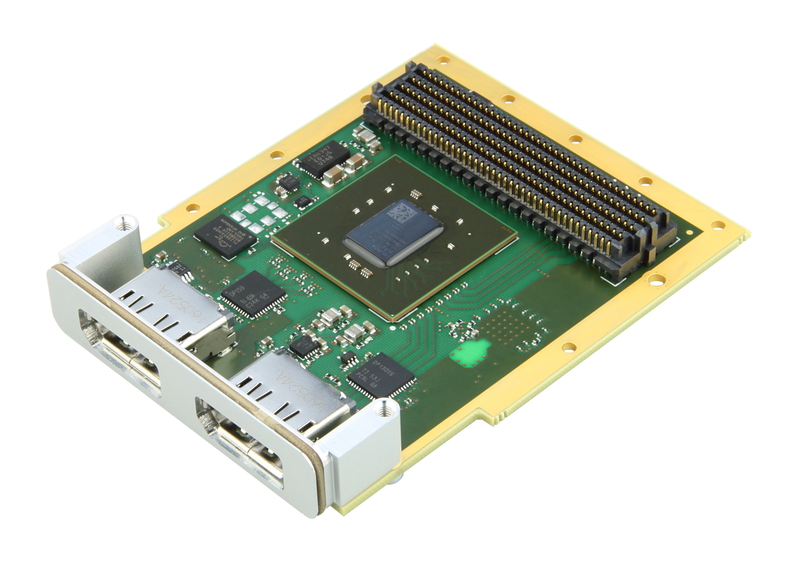 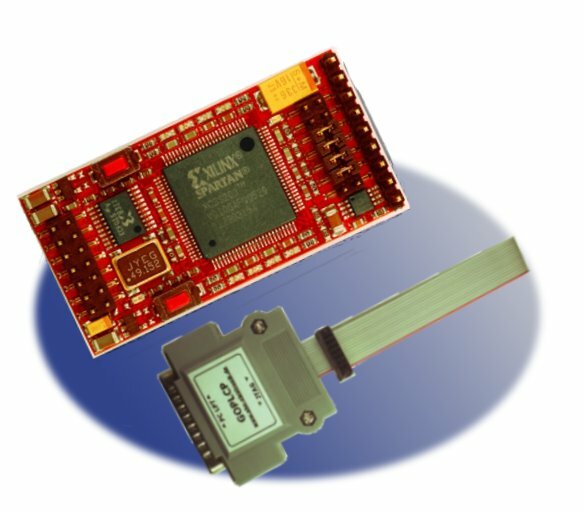 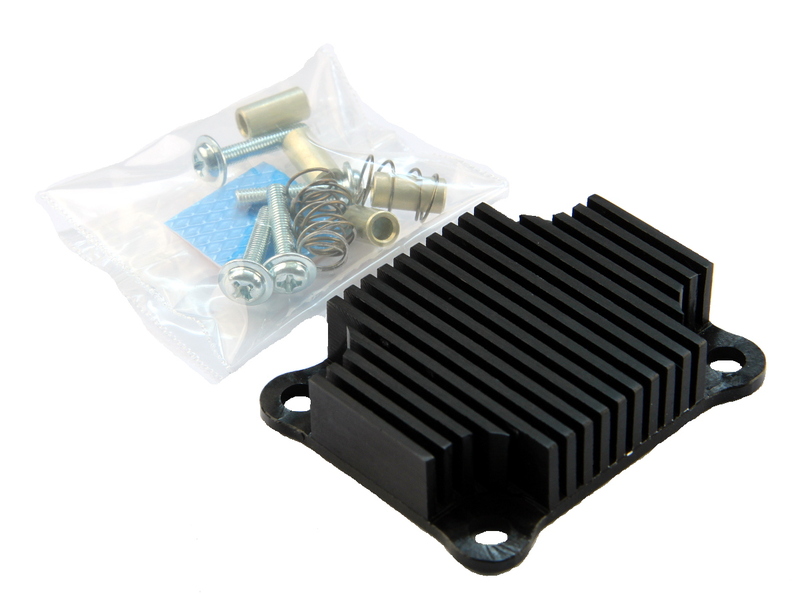 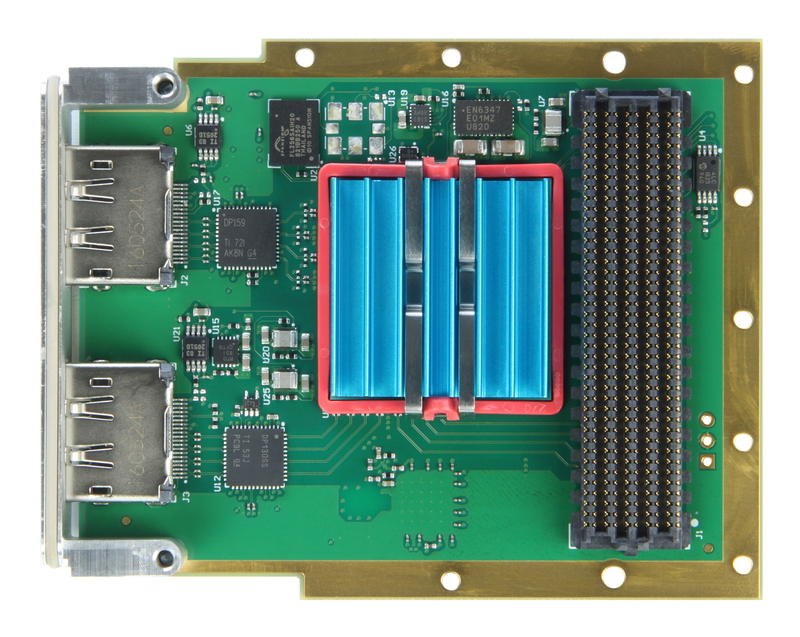 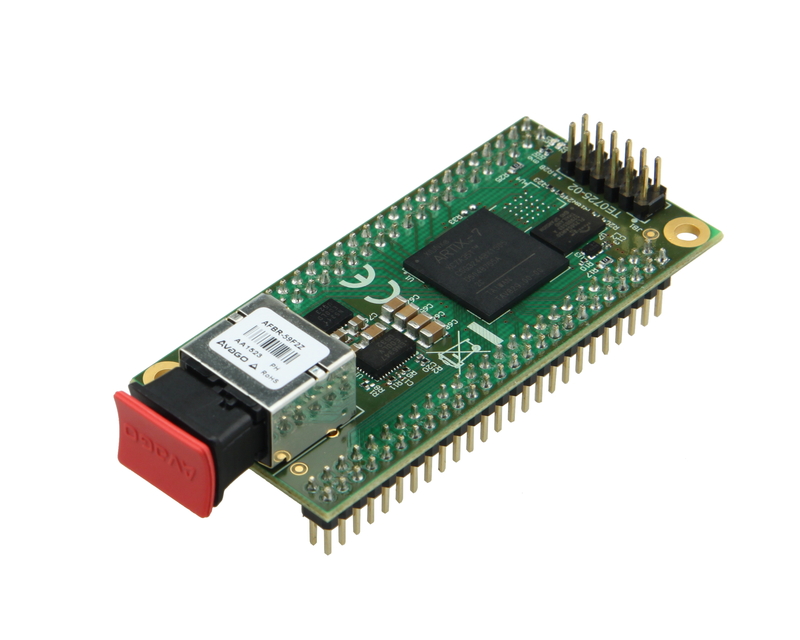 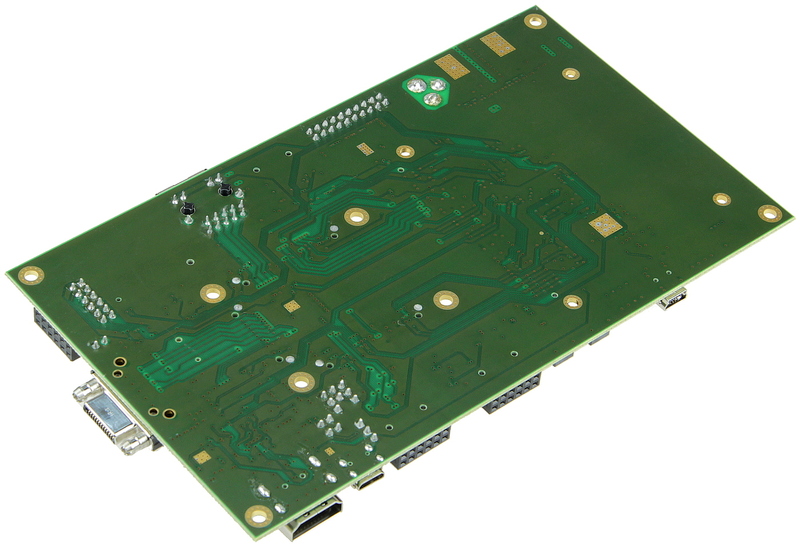 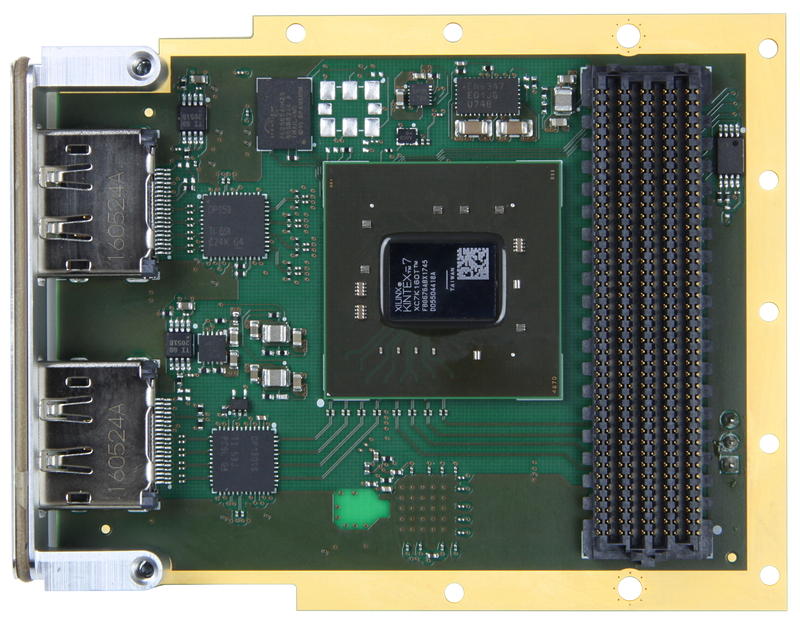 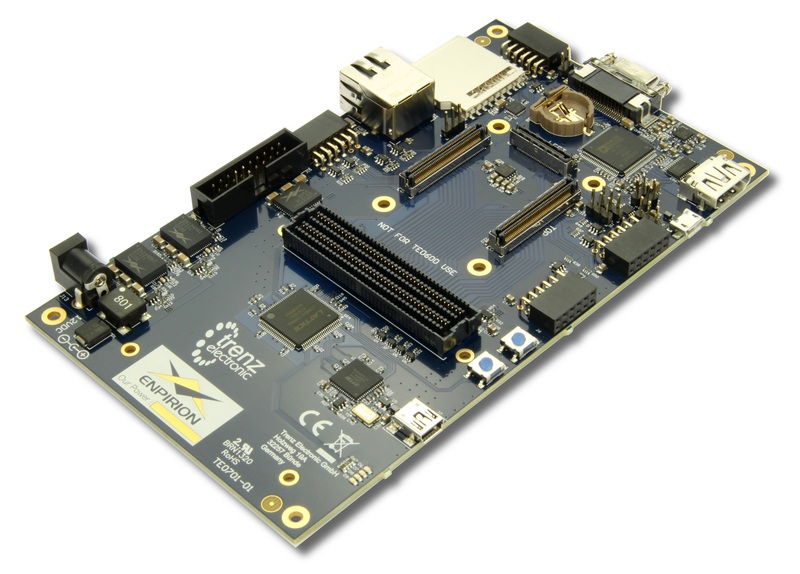 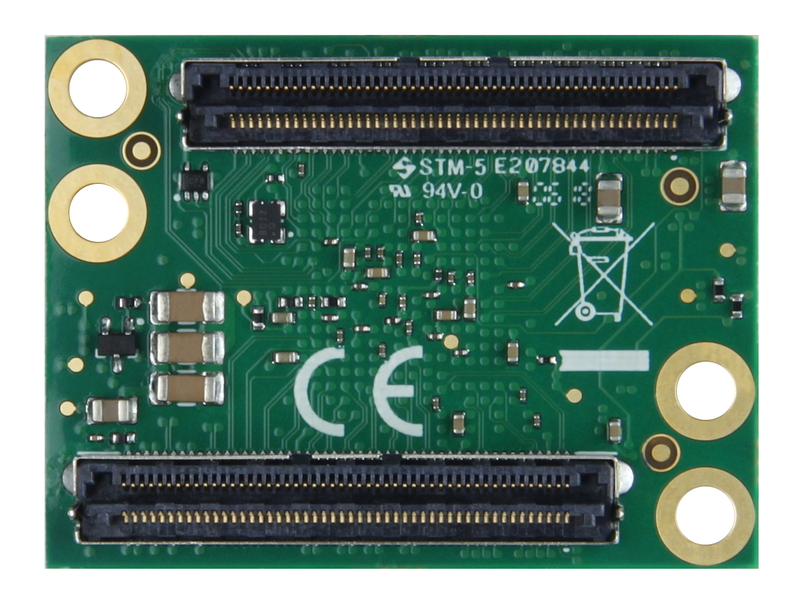 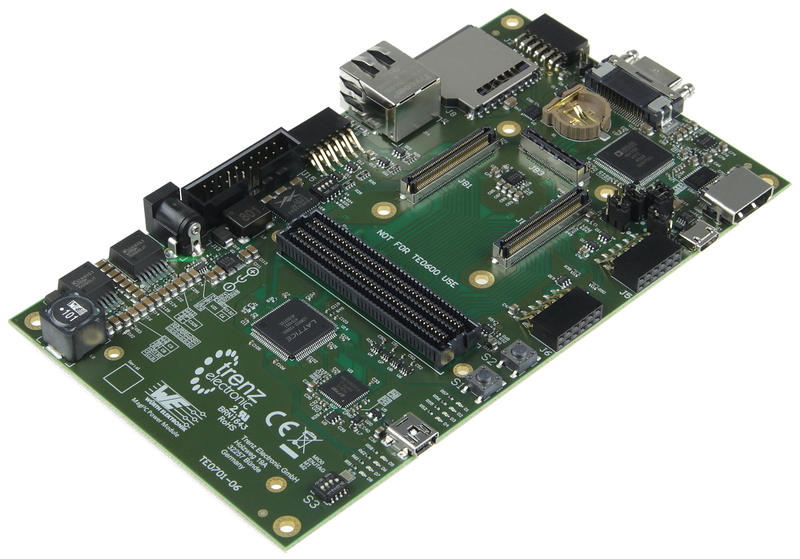 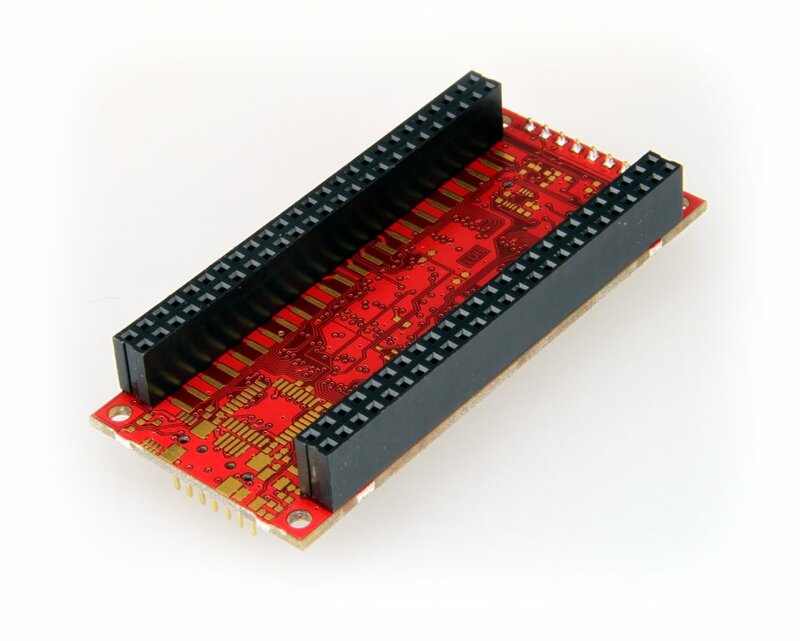 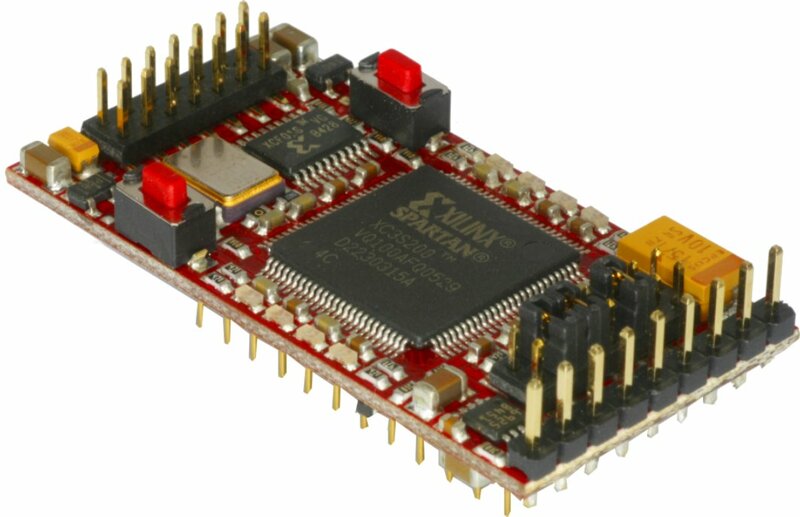 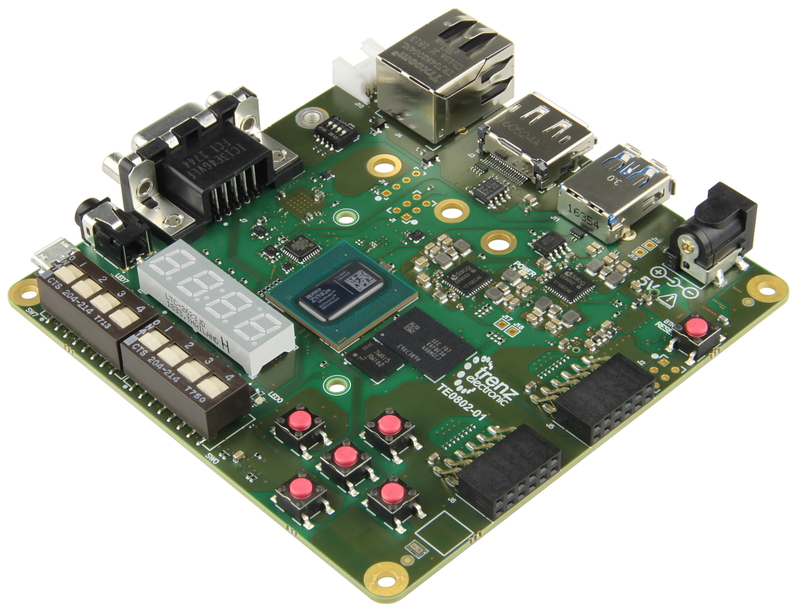 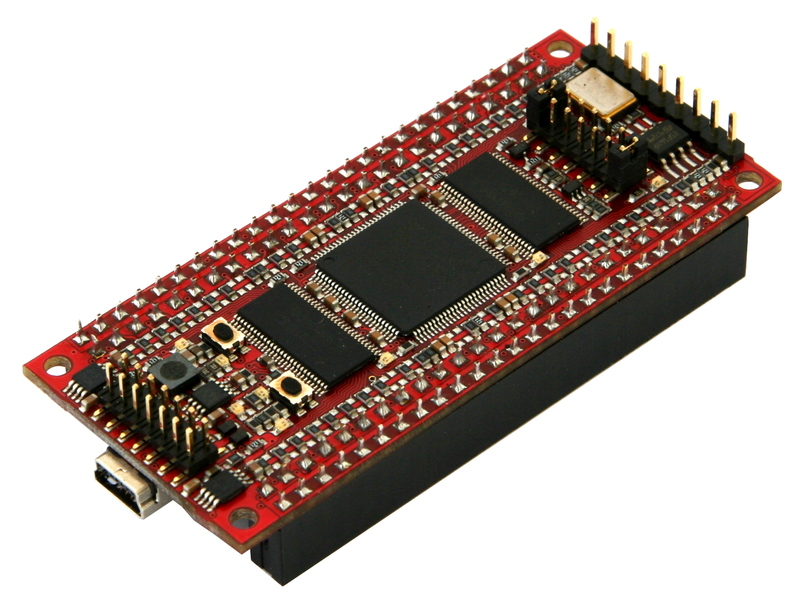 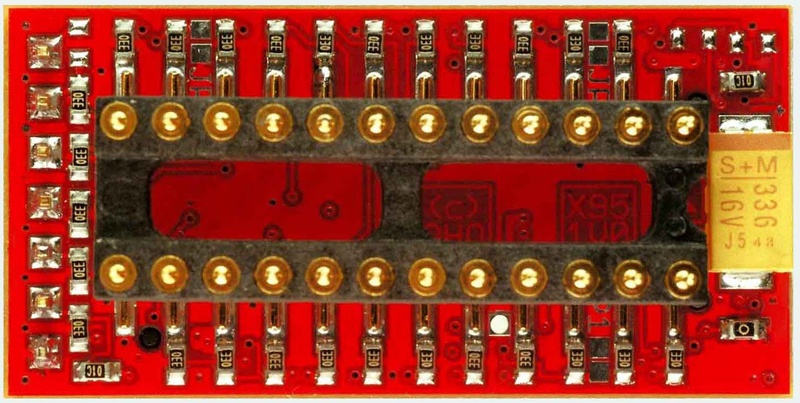 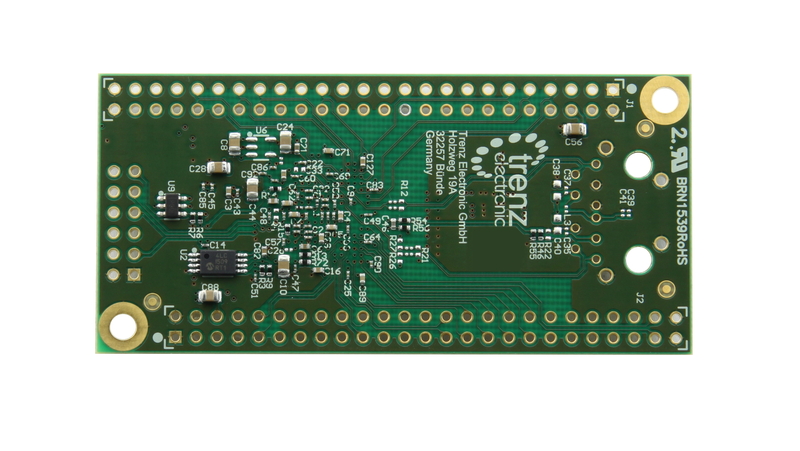 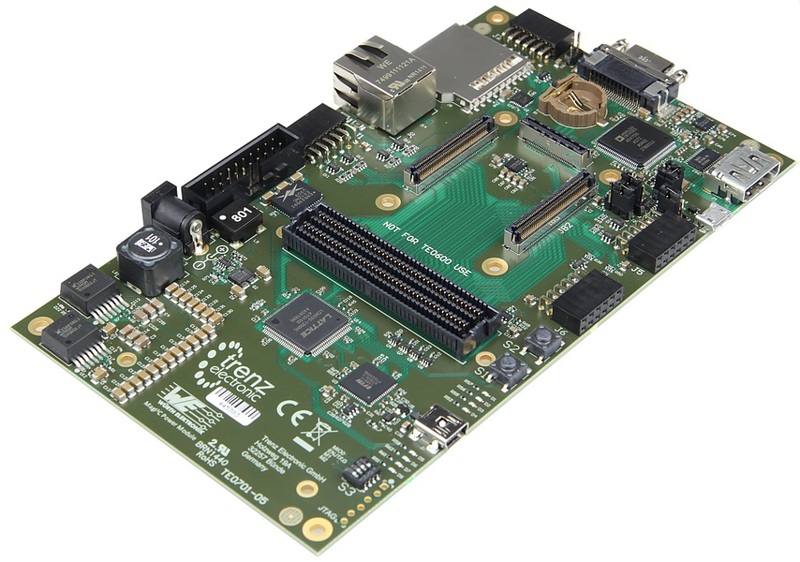 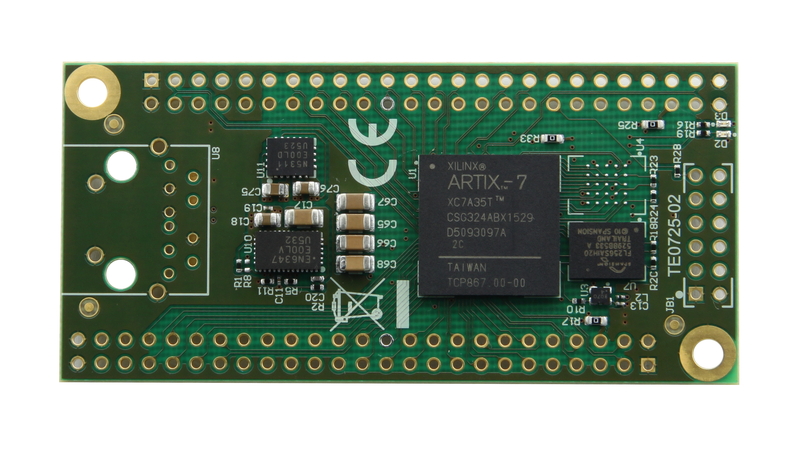 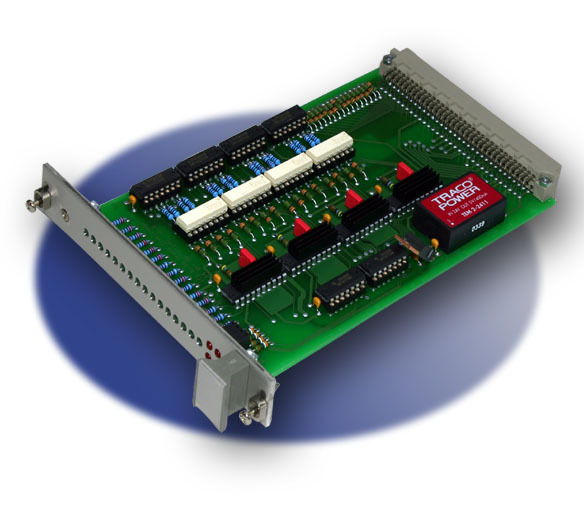 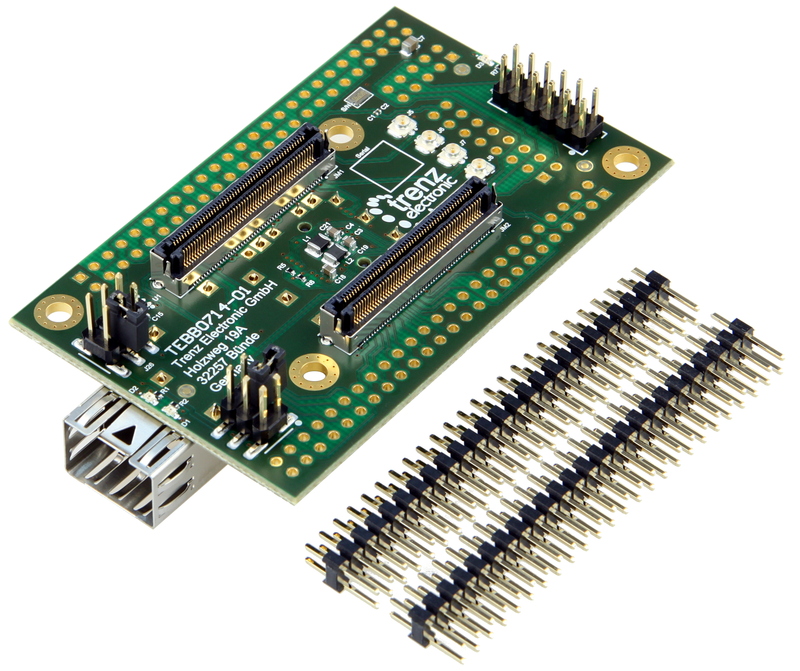 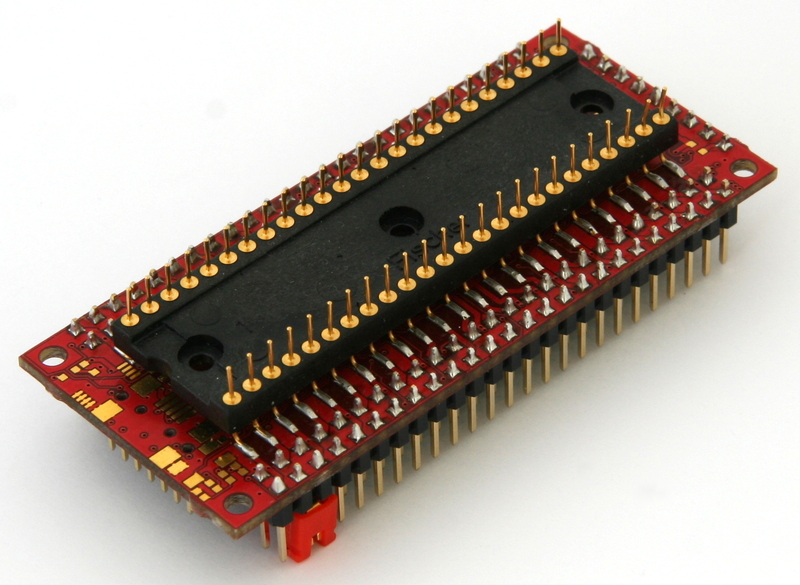 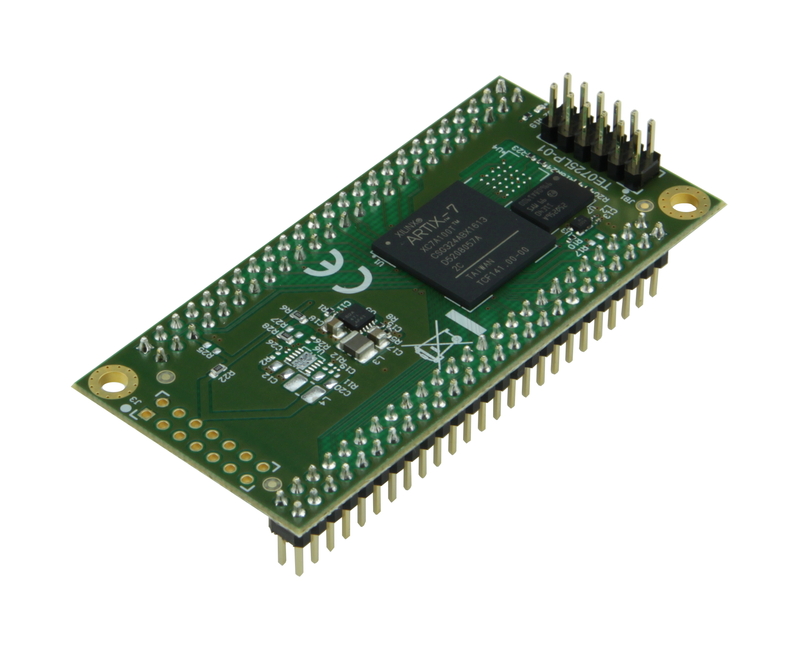 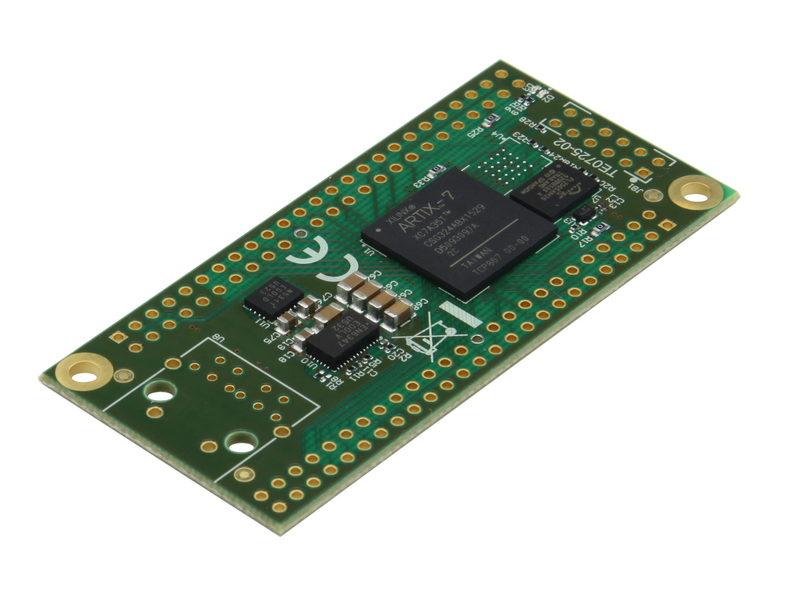 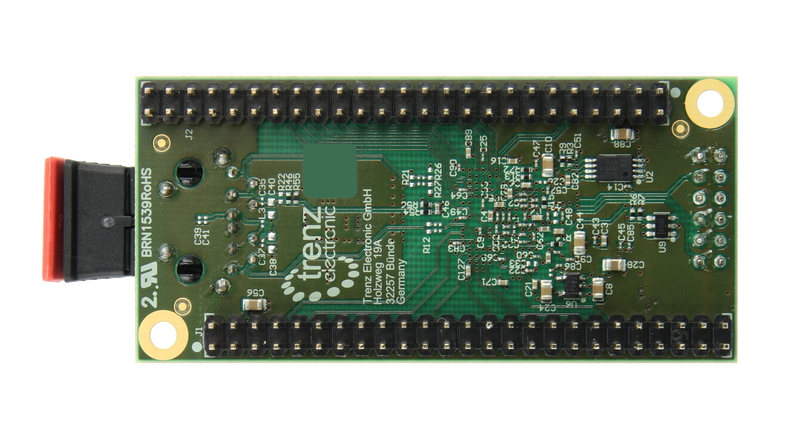 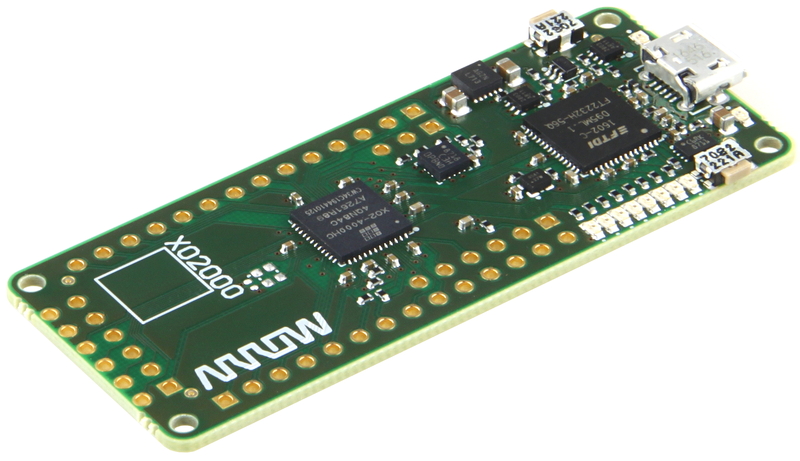 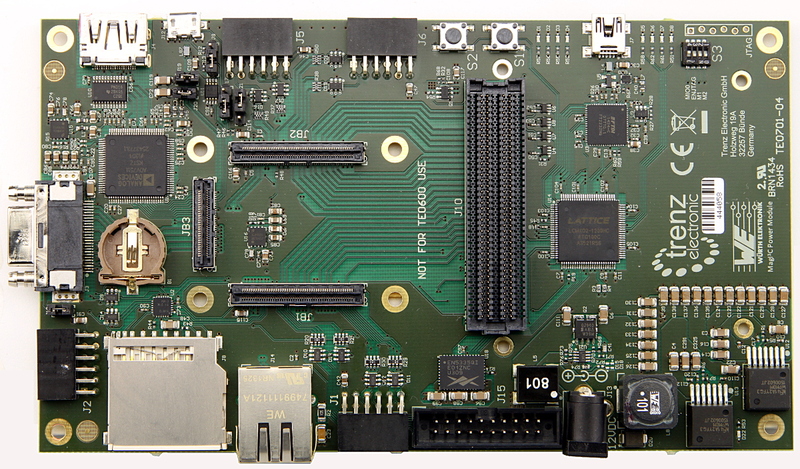 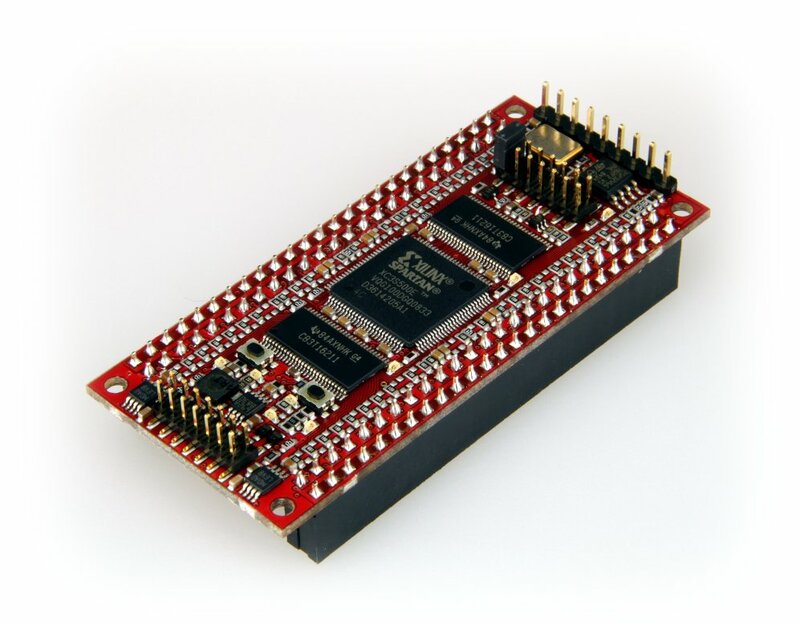 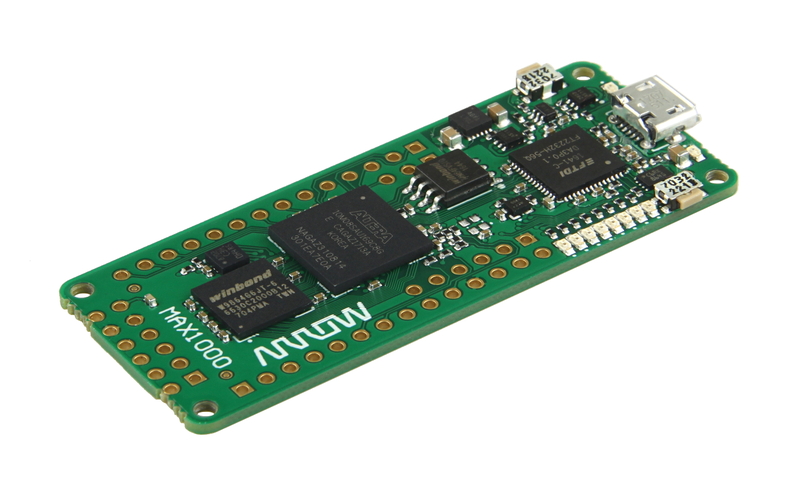 Product information "Carrierboard for a TE0745"
The carrier board TEB0745 was especially designed and developed for the use of Trenz Electronic module TE0745. 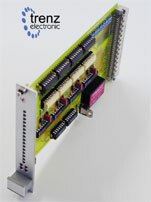 You can find further informations in our download-area. 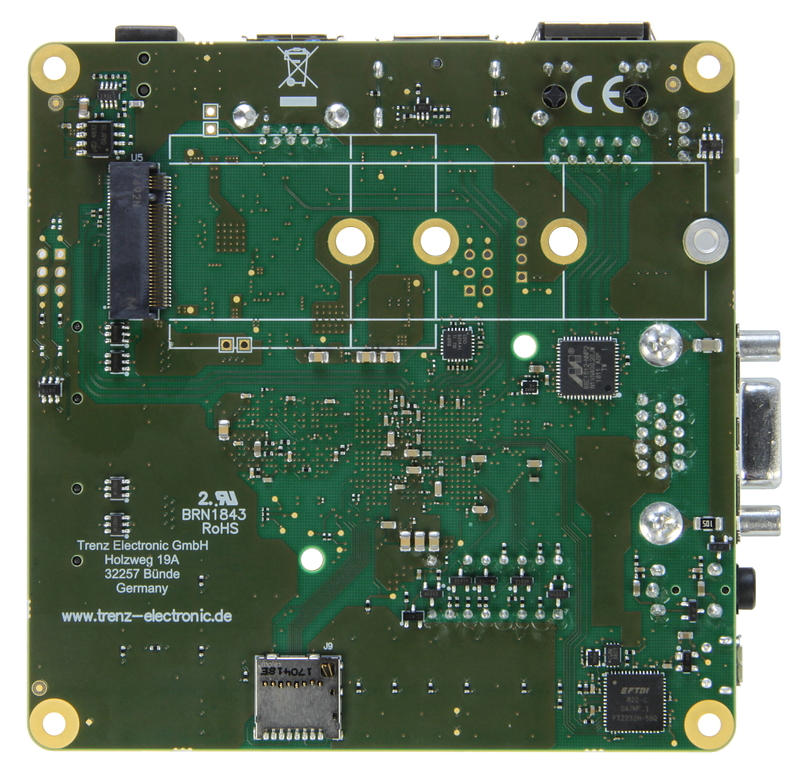 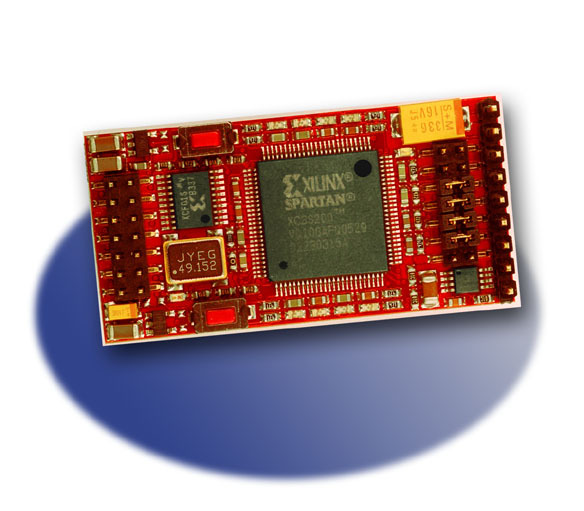 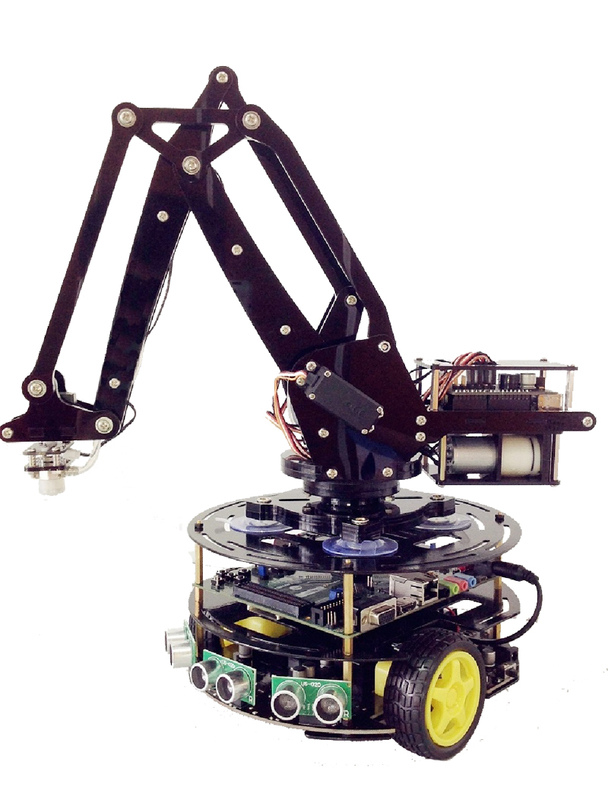 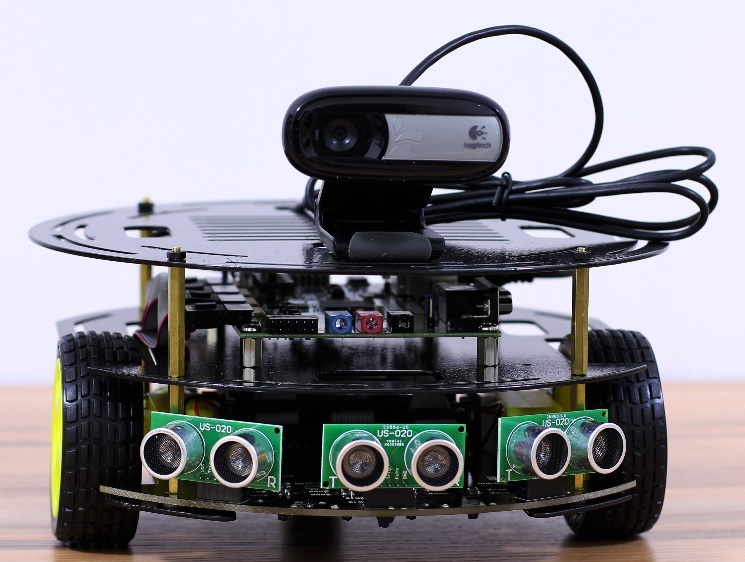 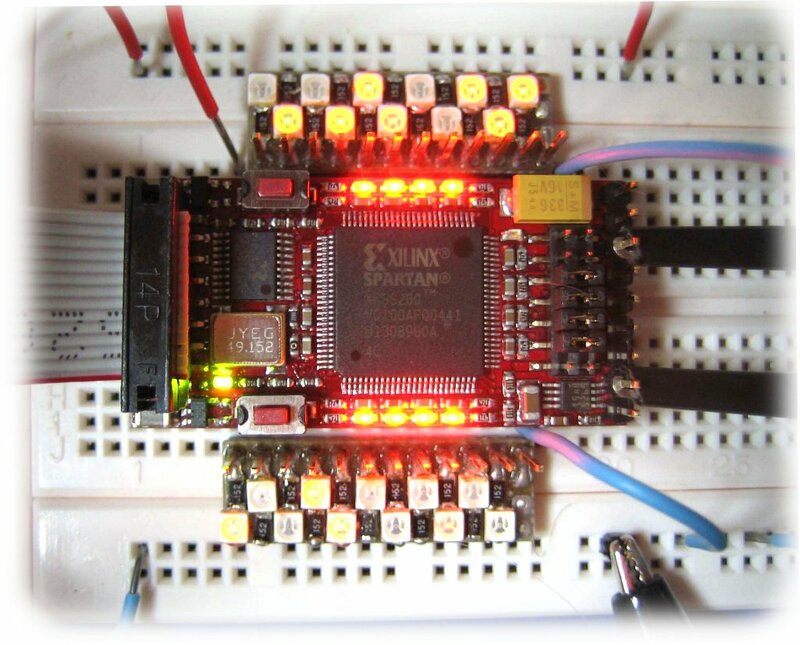 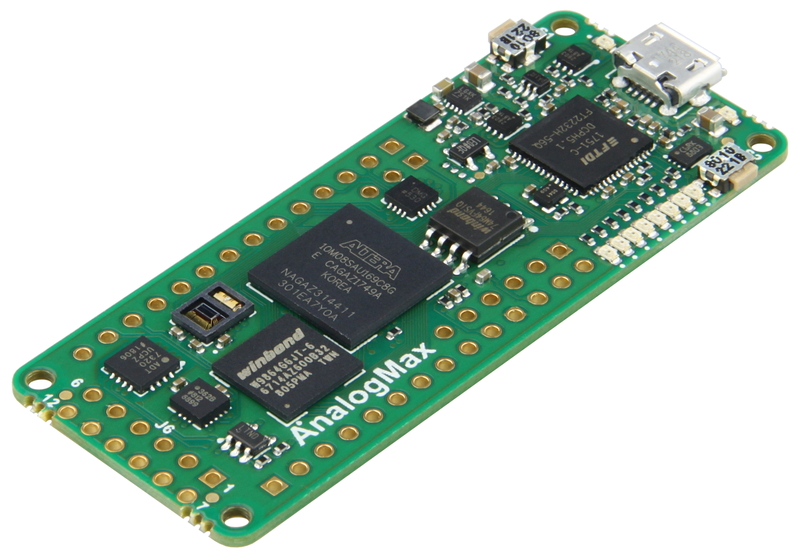 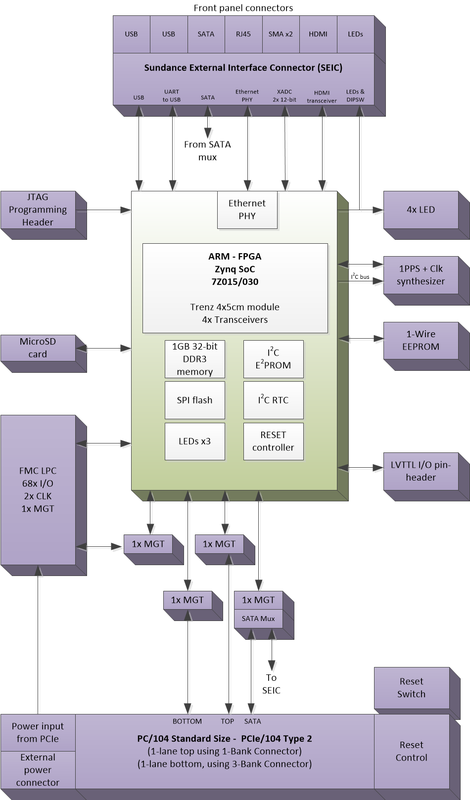 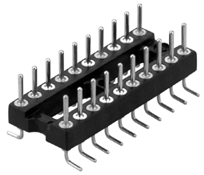 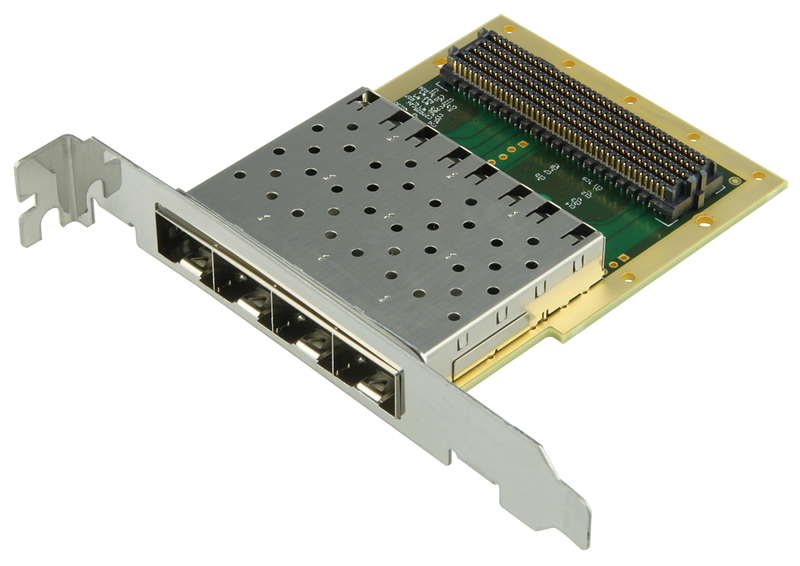 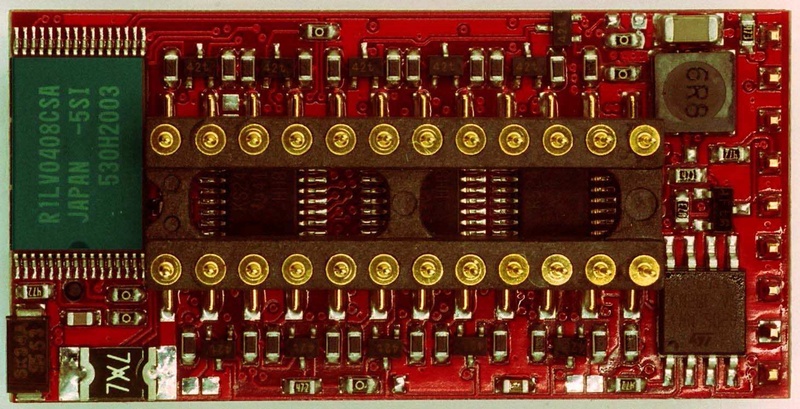 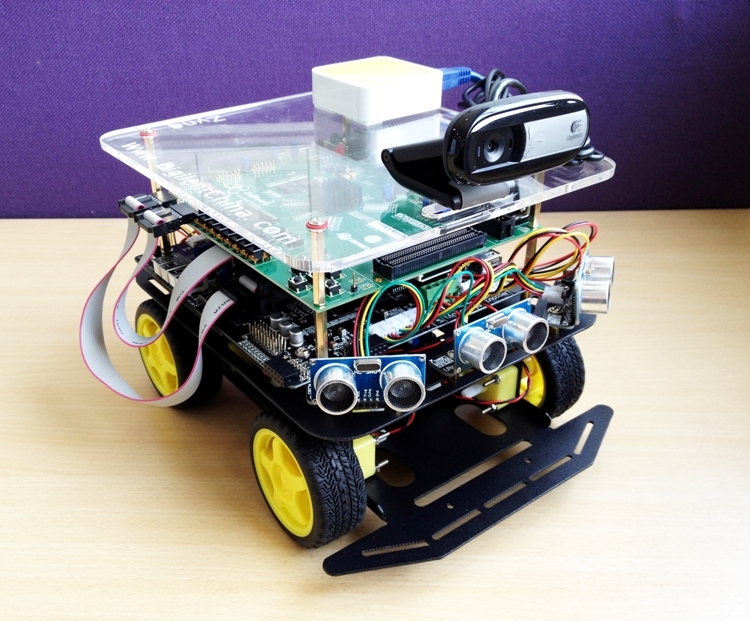 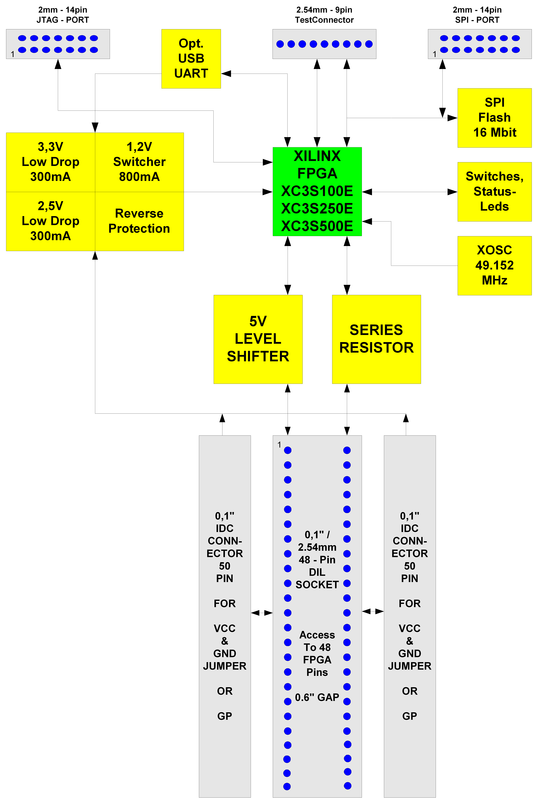 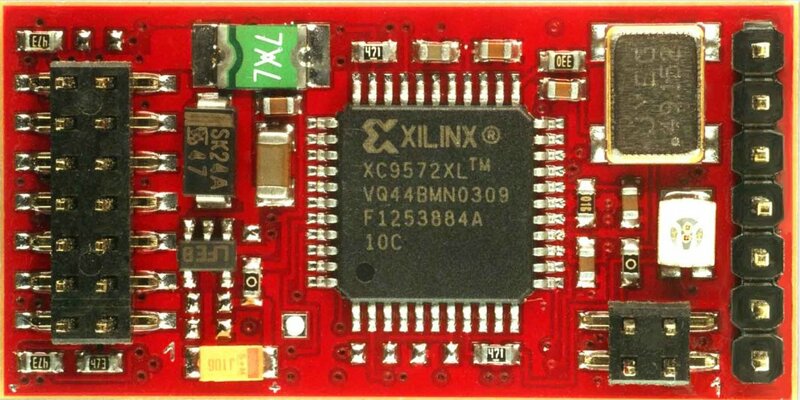 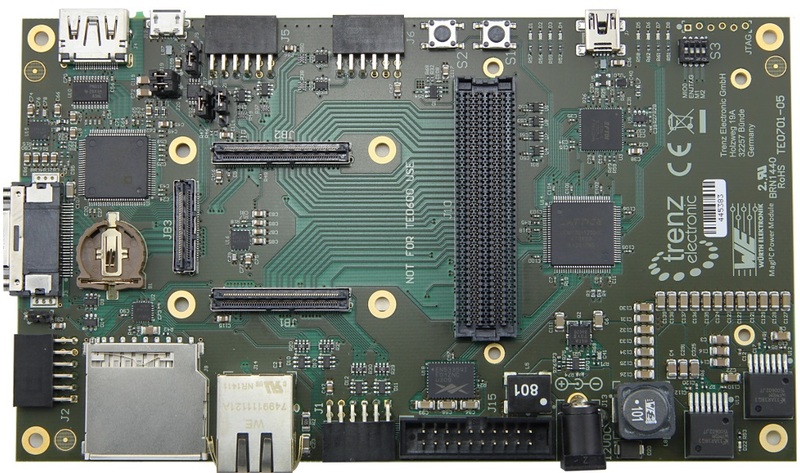 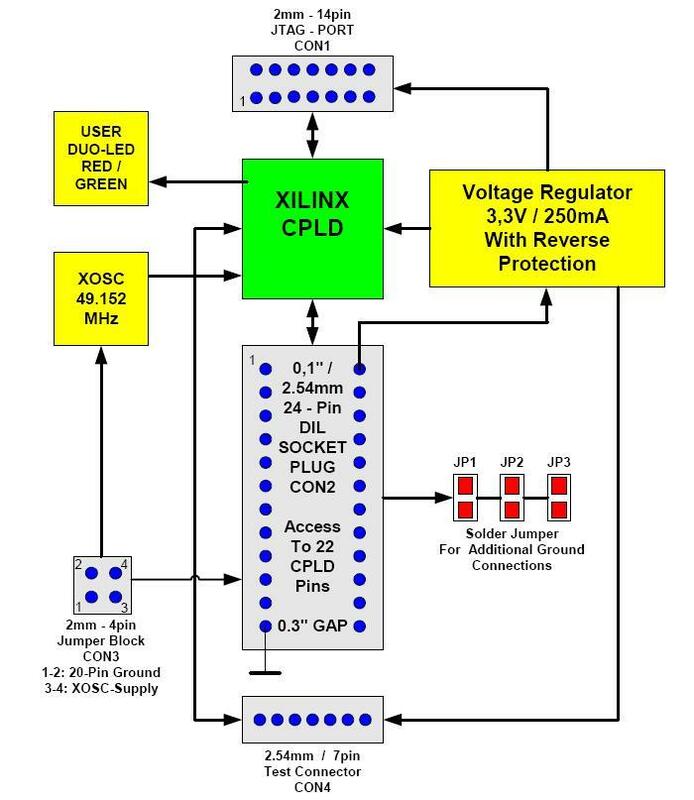 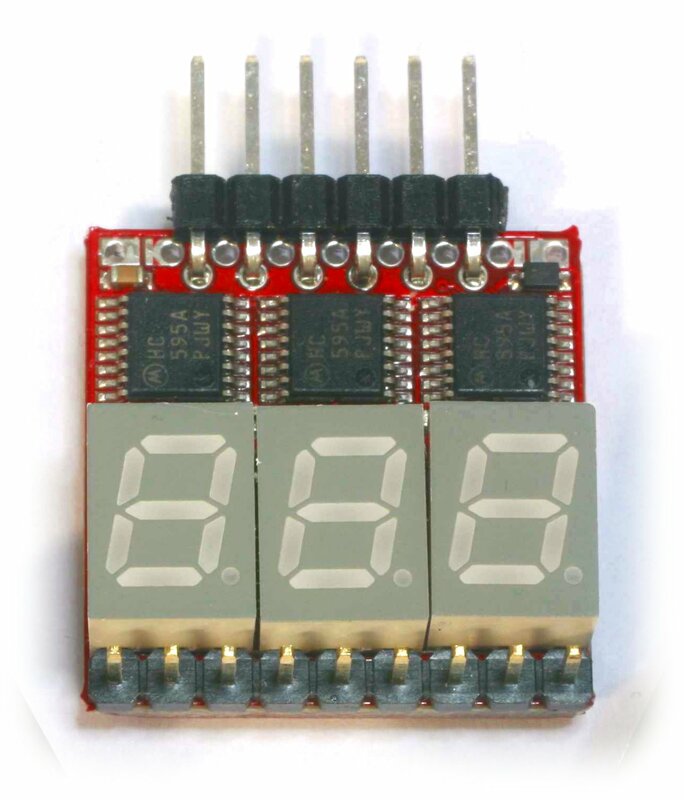 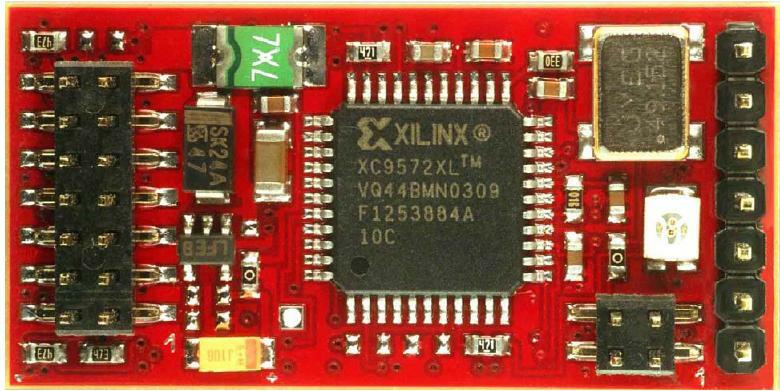 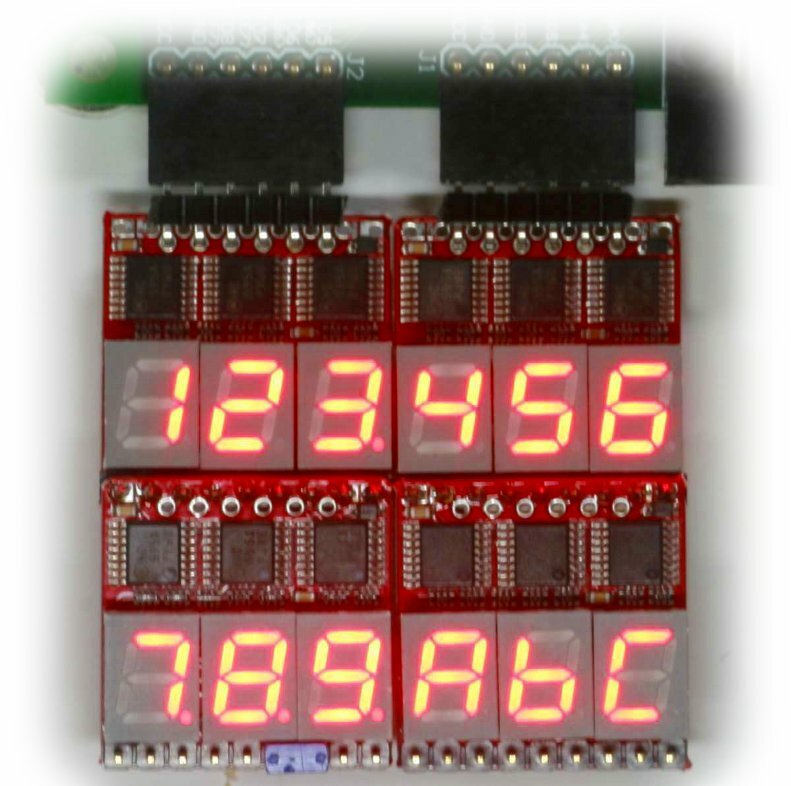 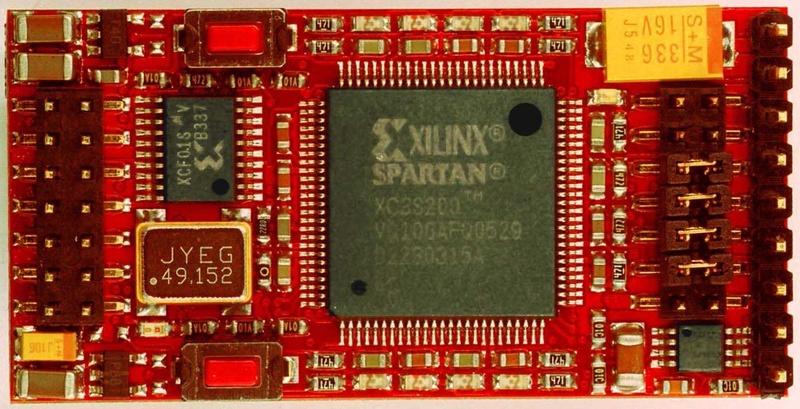 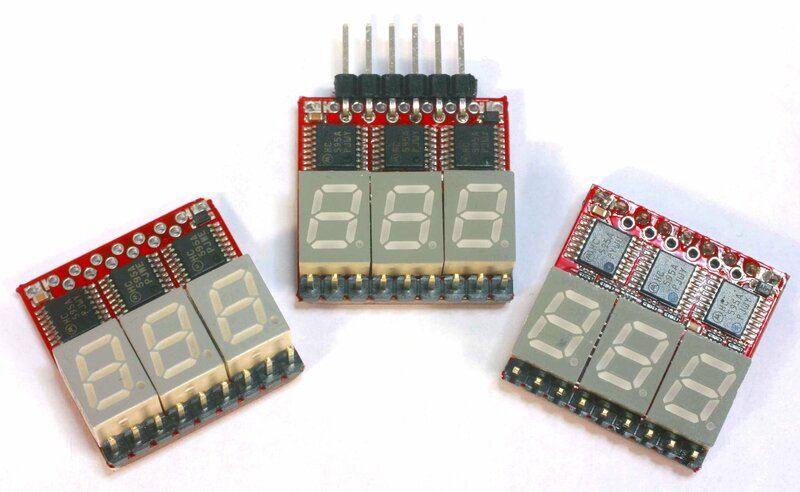 Related links to "Carrierboard for a TE0745"